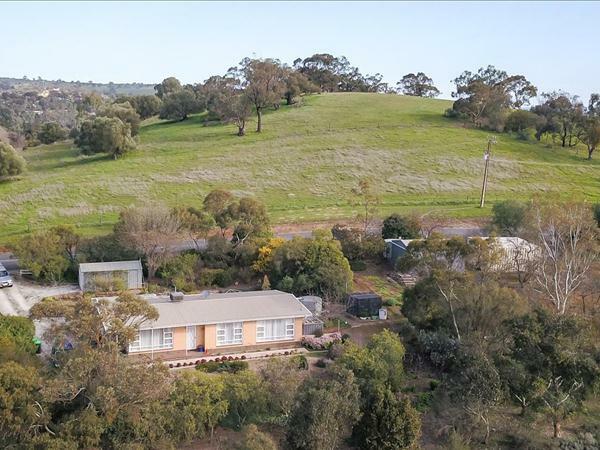 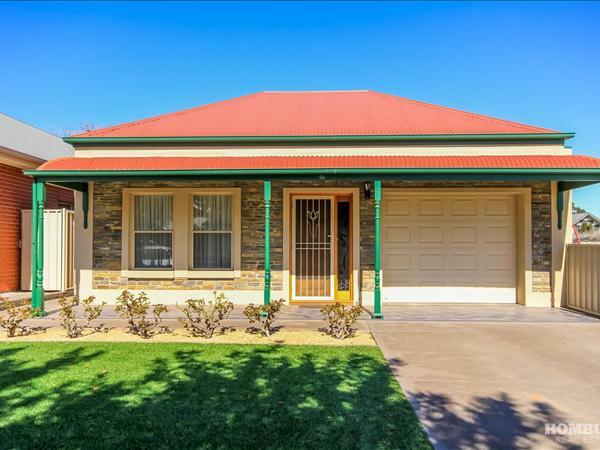 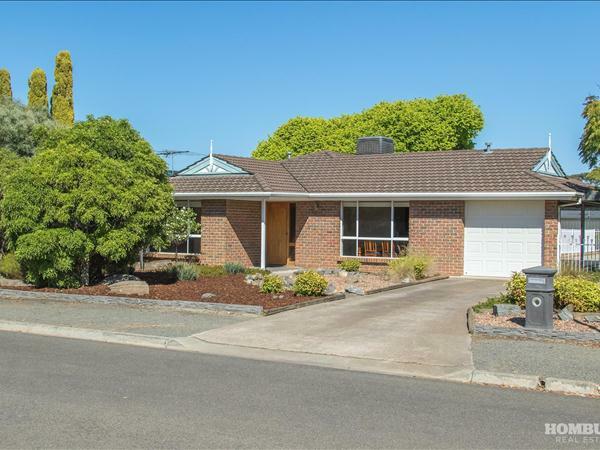 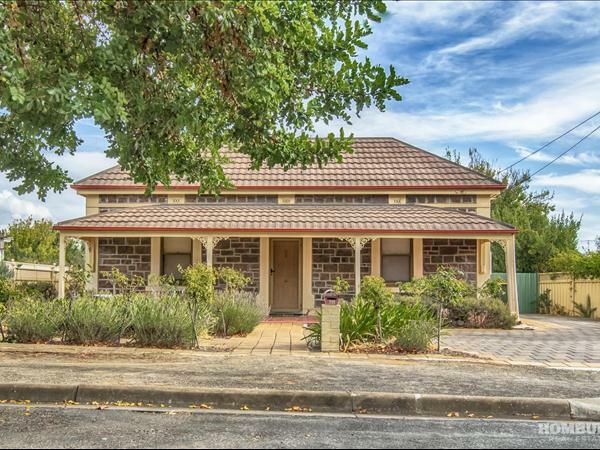 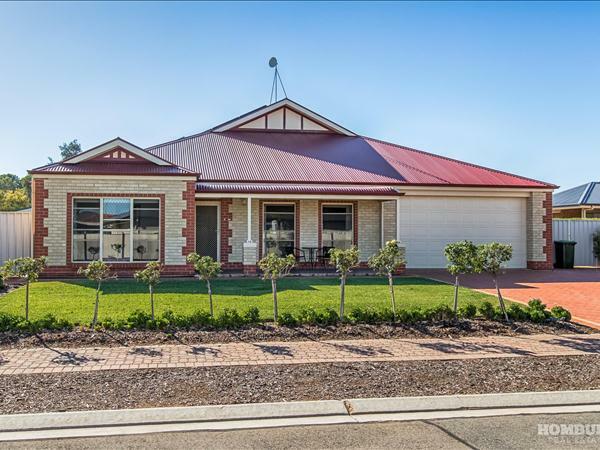 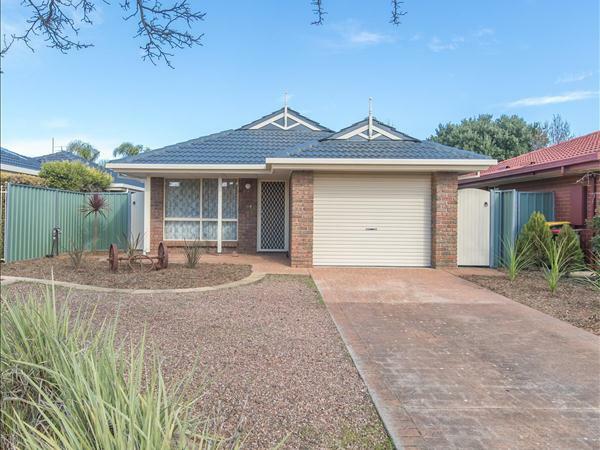 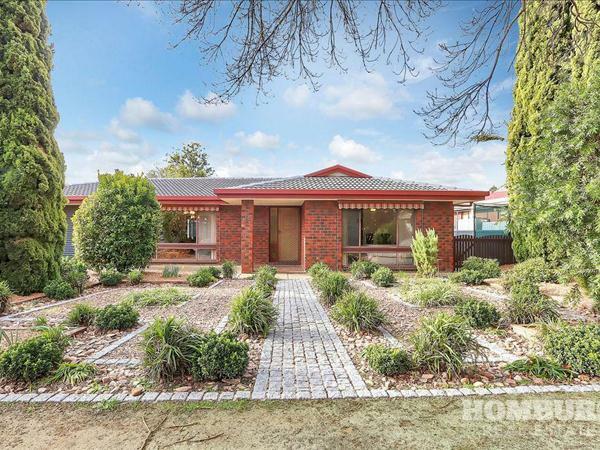 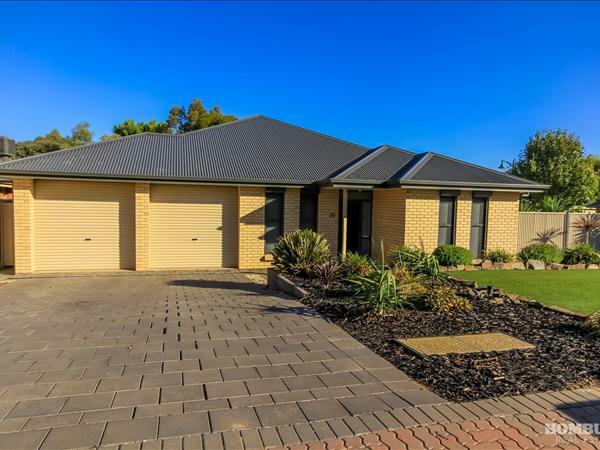 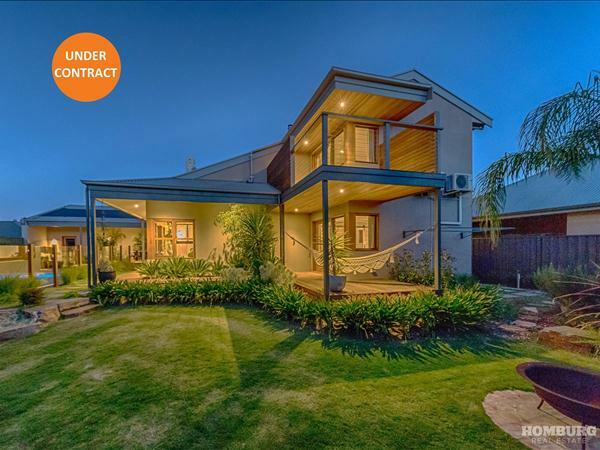 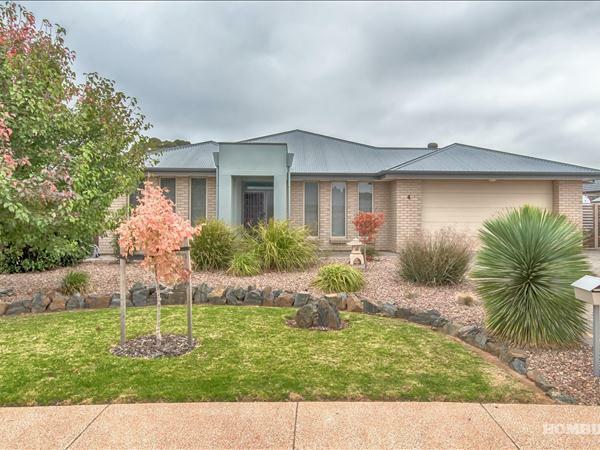 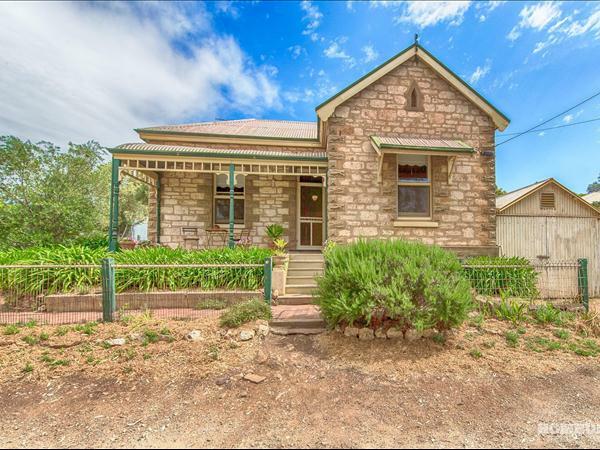 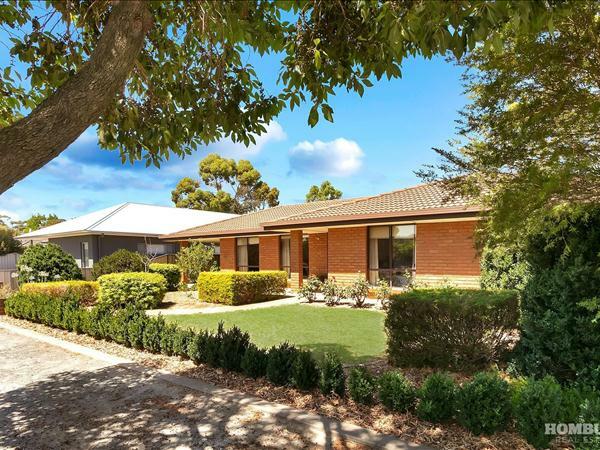 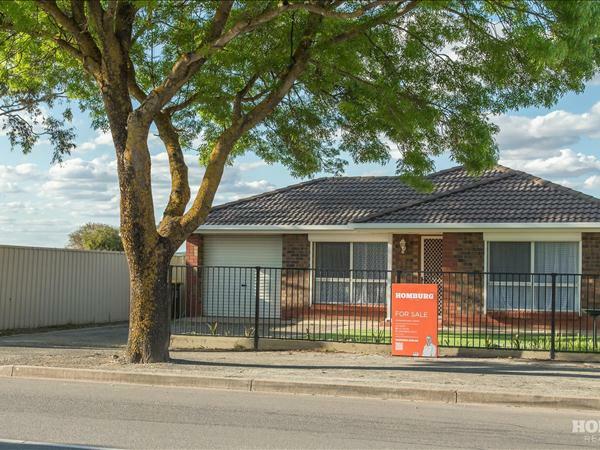 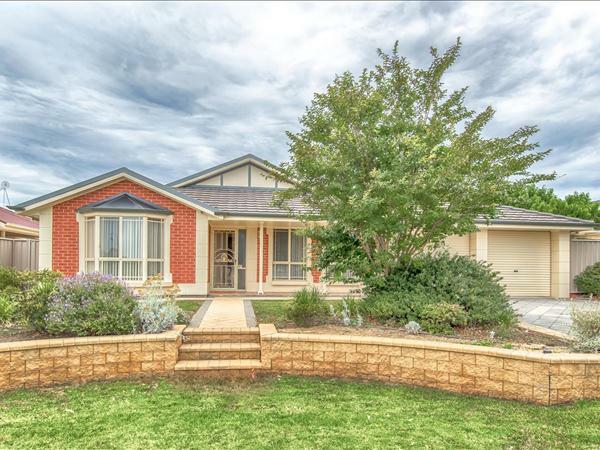 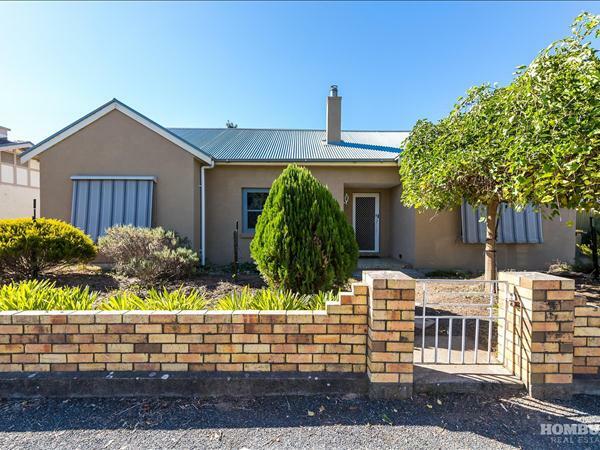 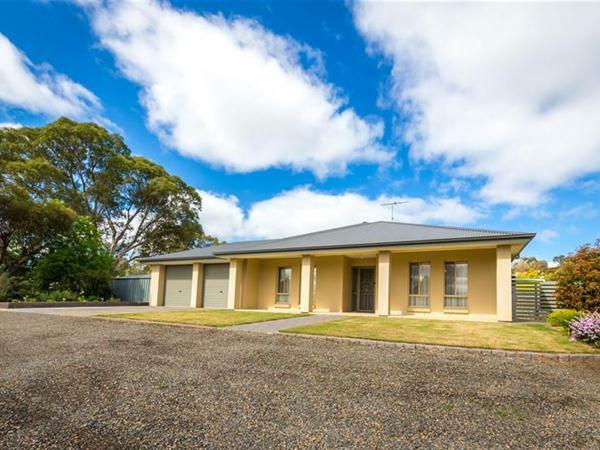 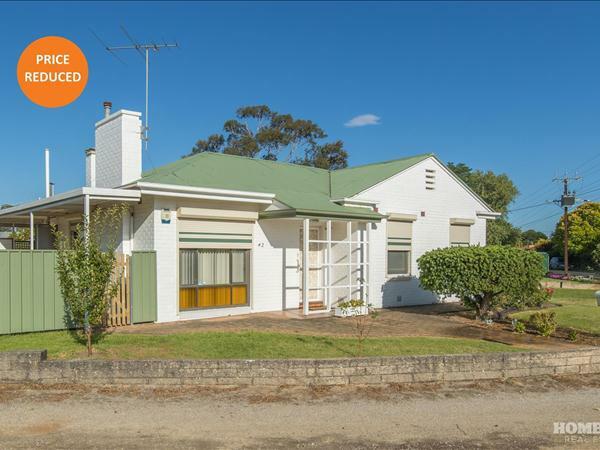 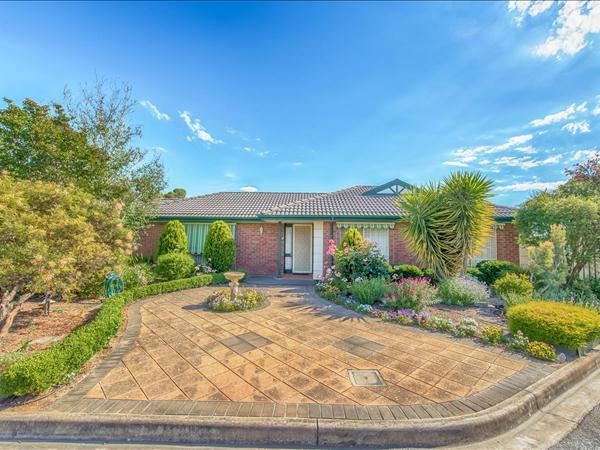 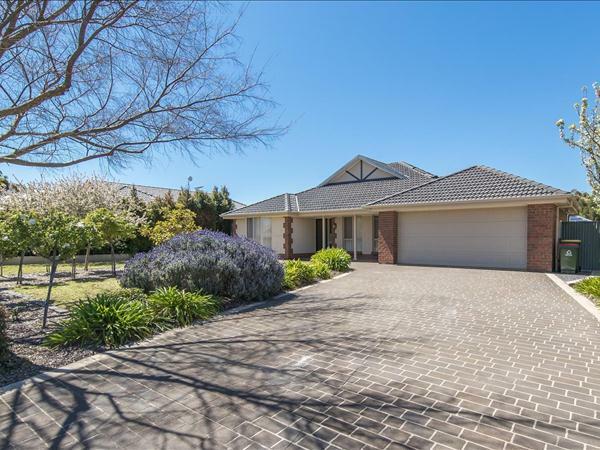 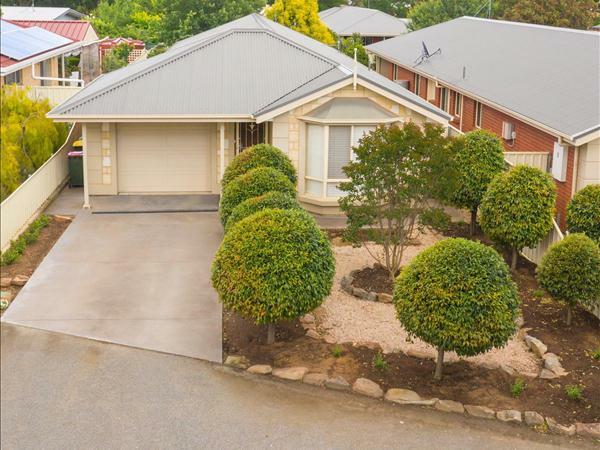 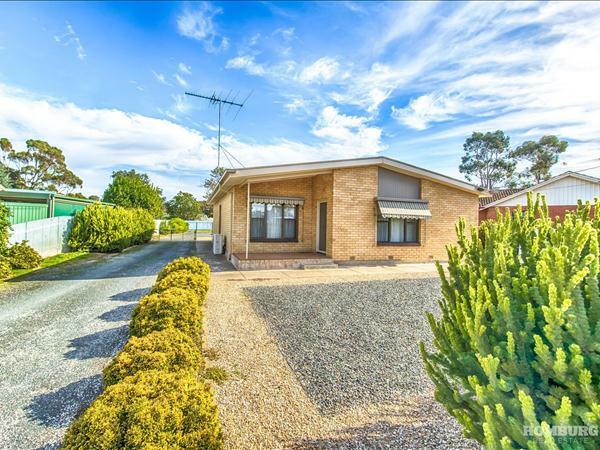 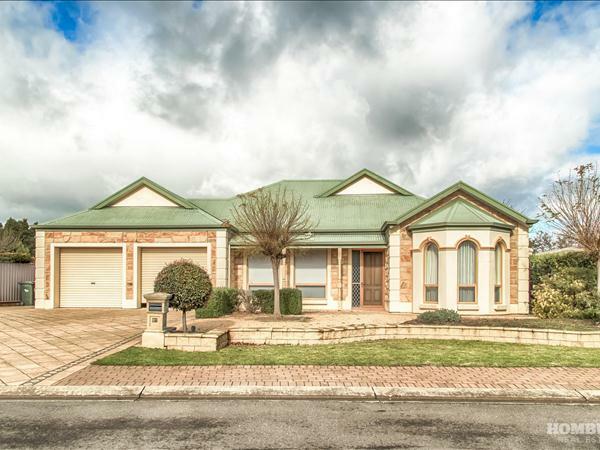 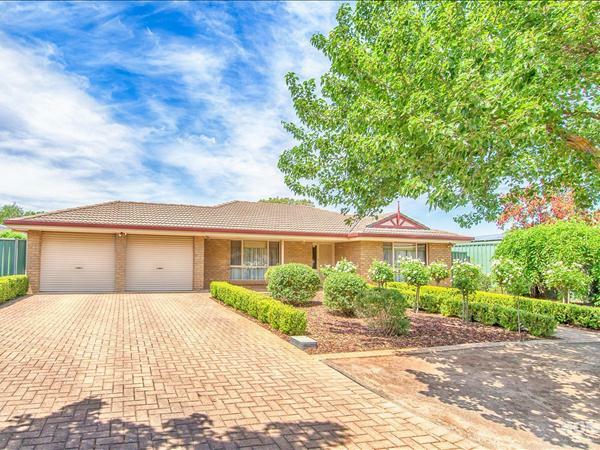 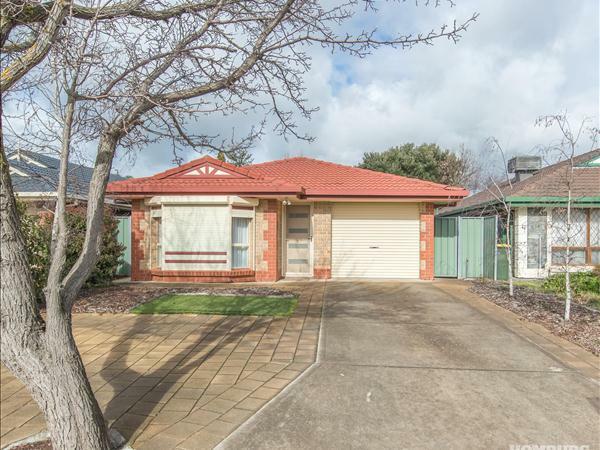 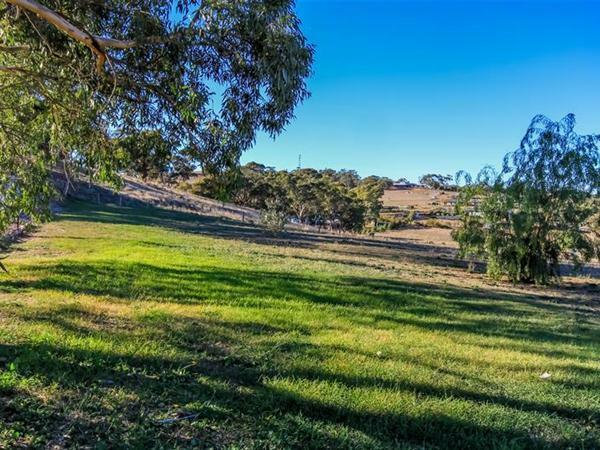 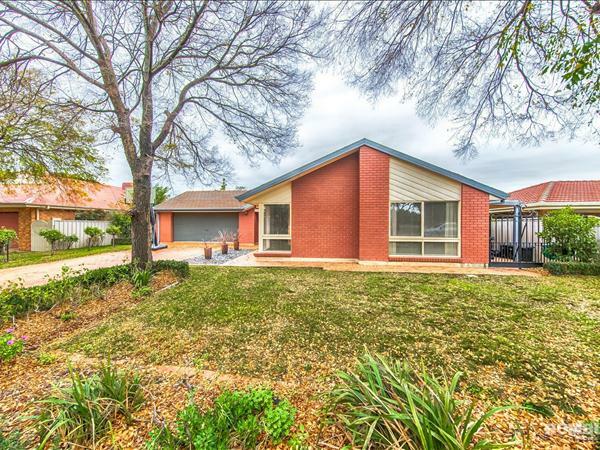 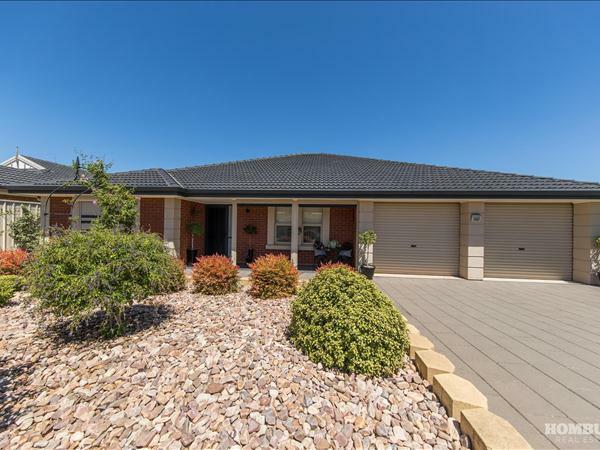 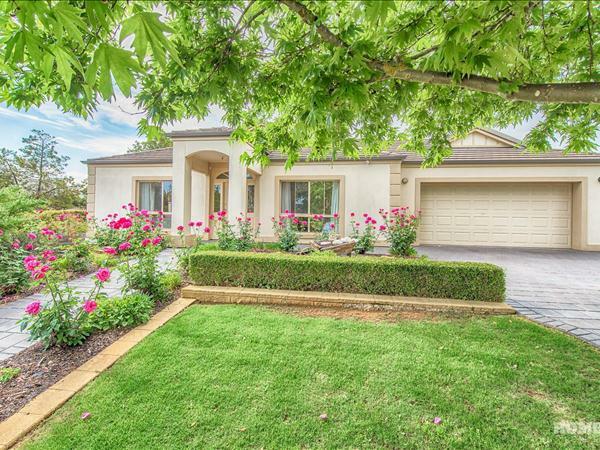 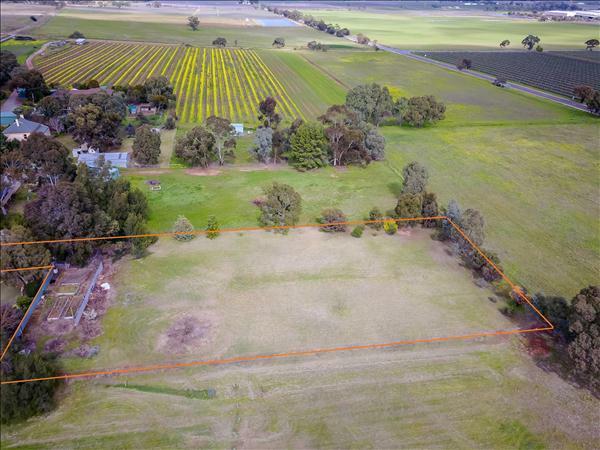 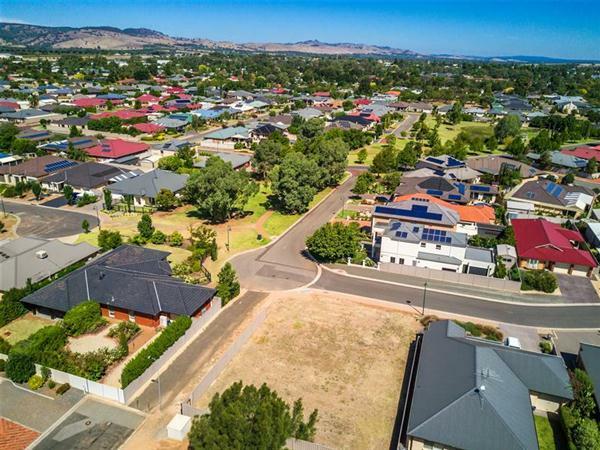 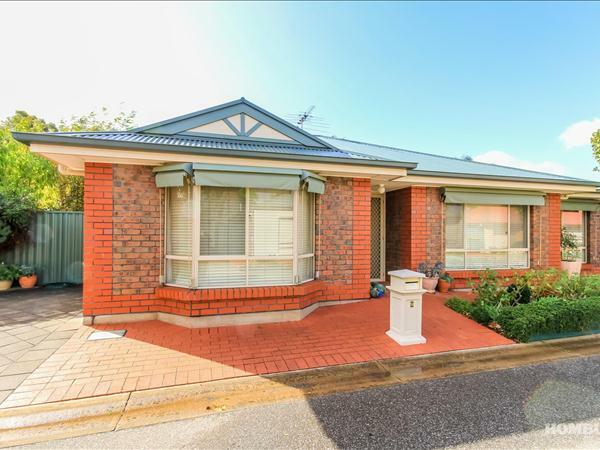 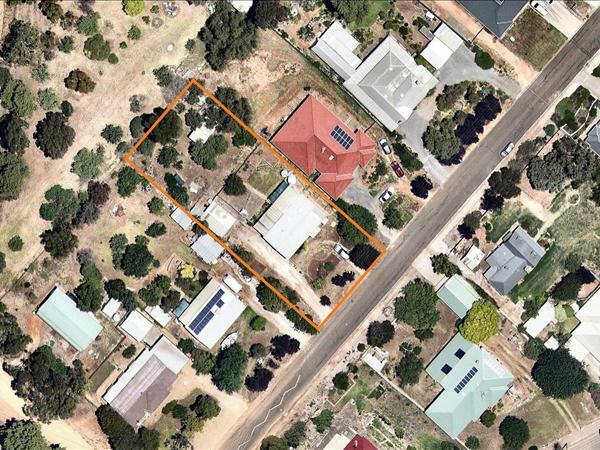 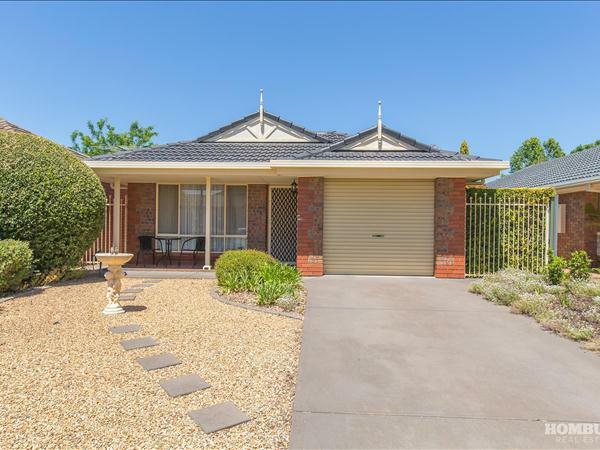 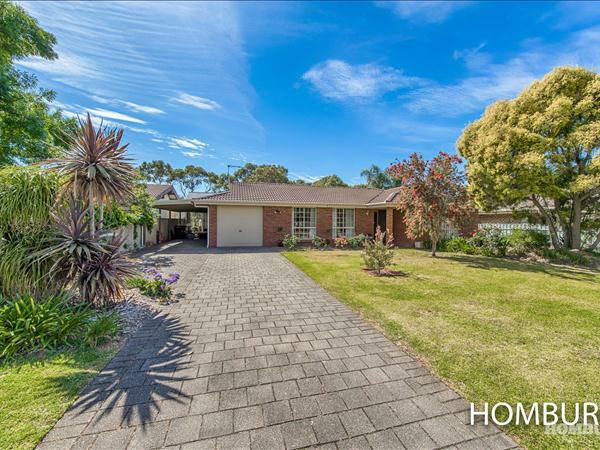 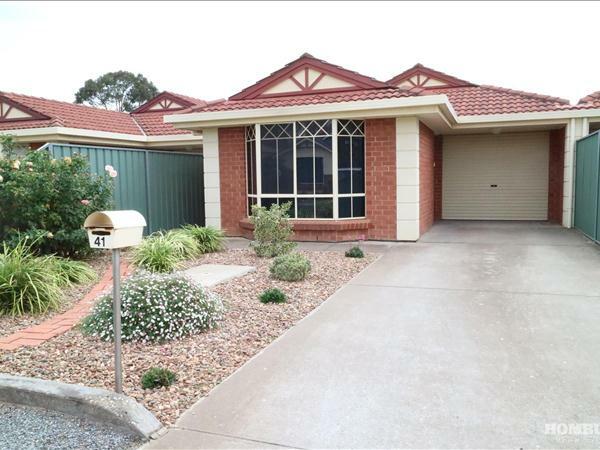 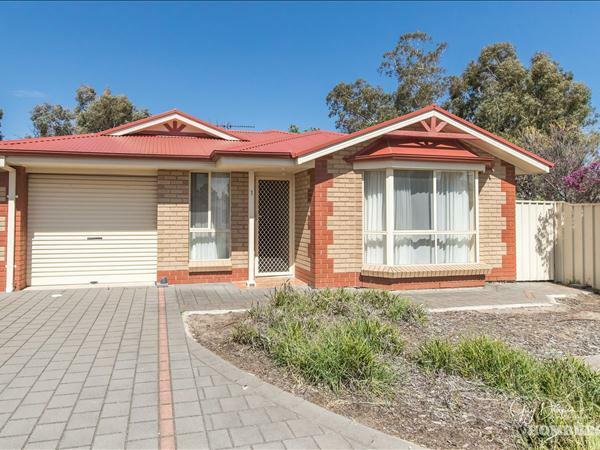 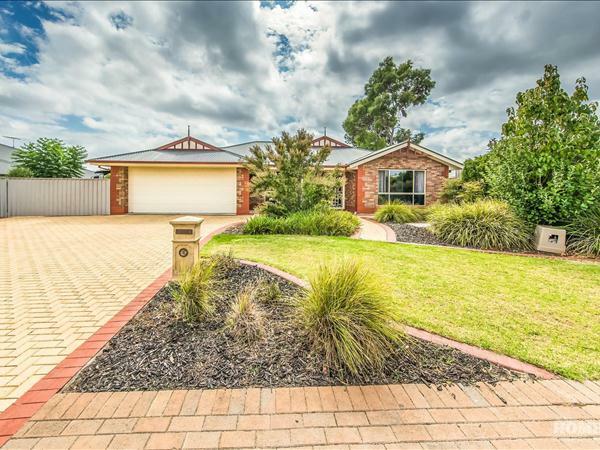 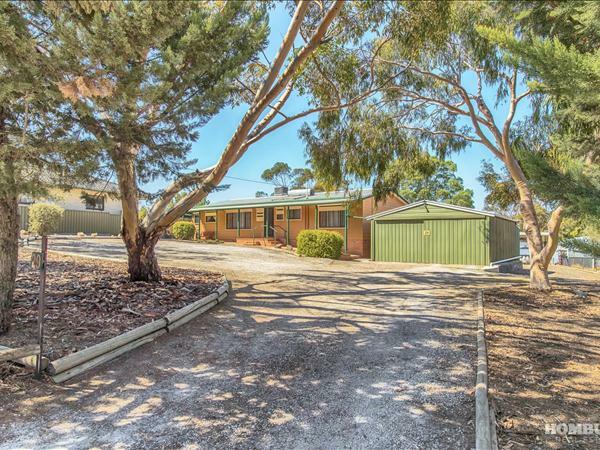 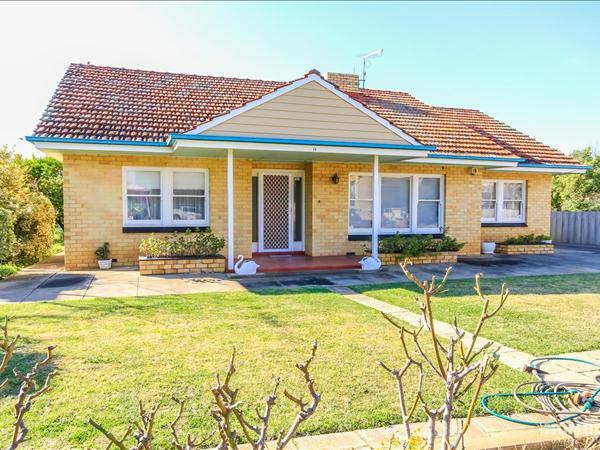 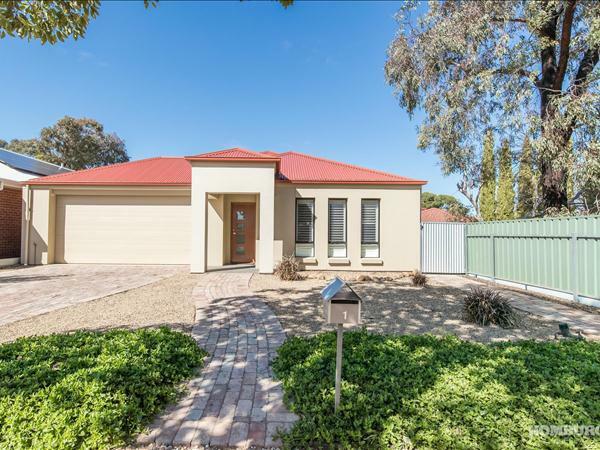 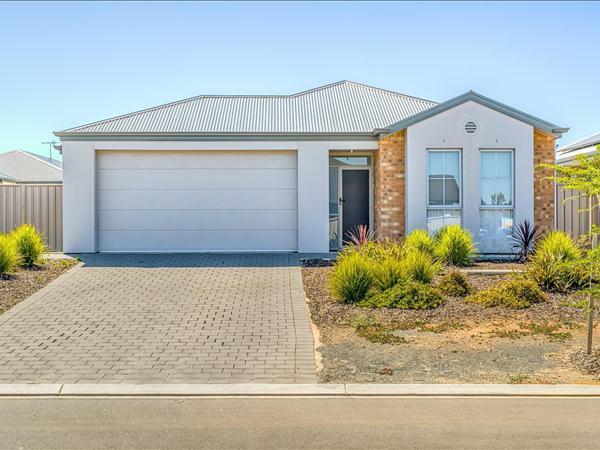 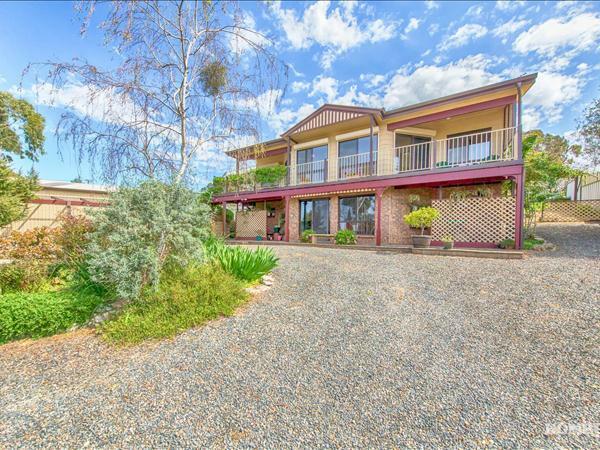 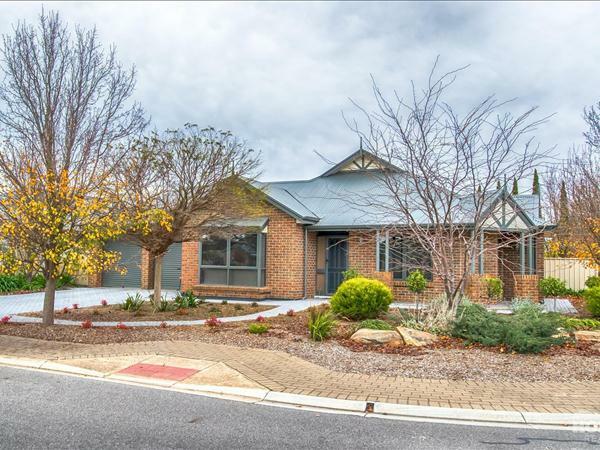 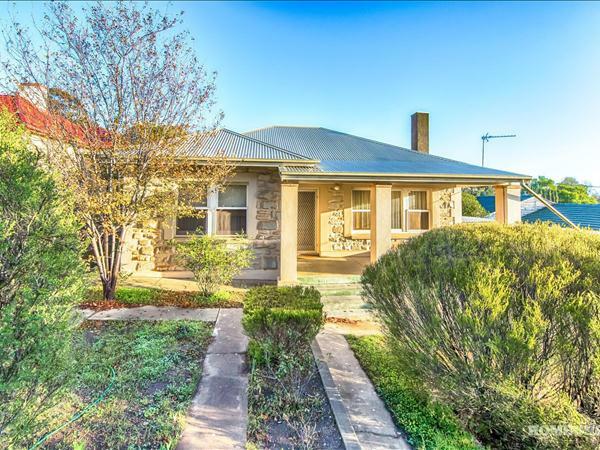 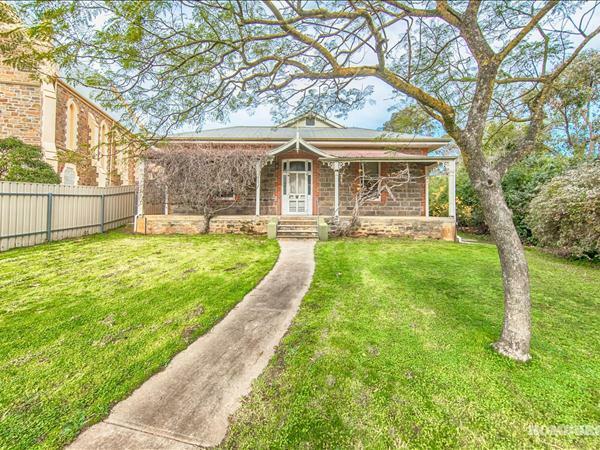 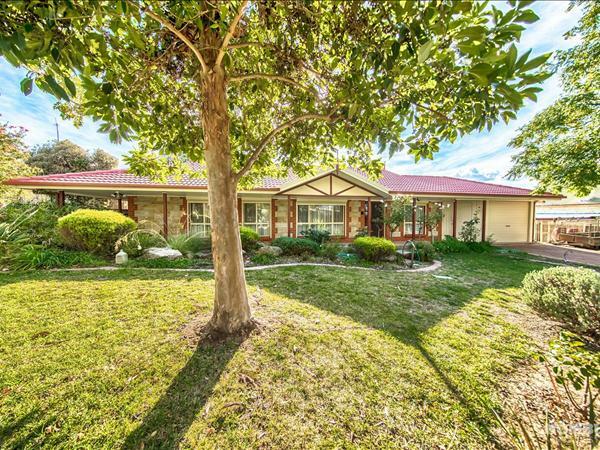 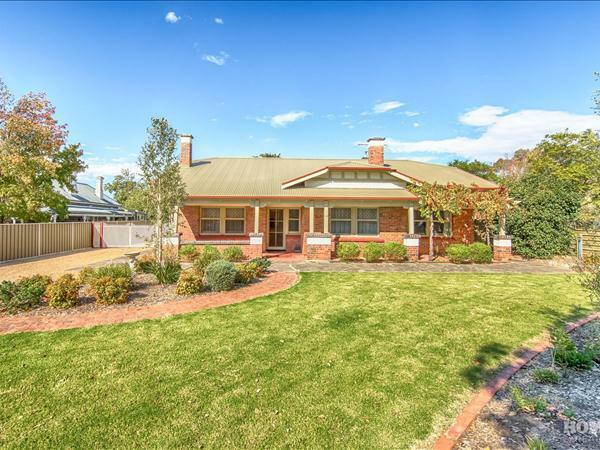 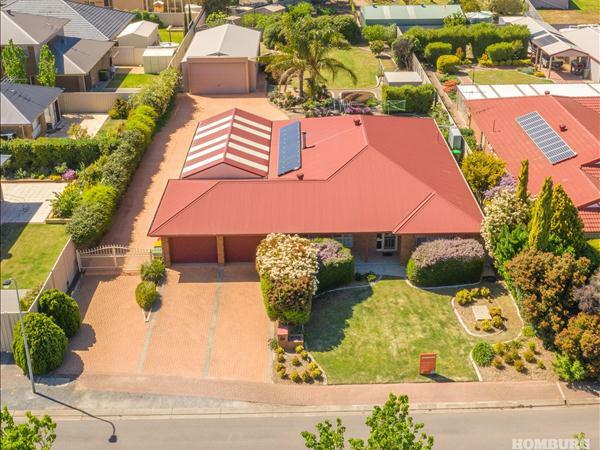 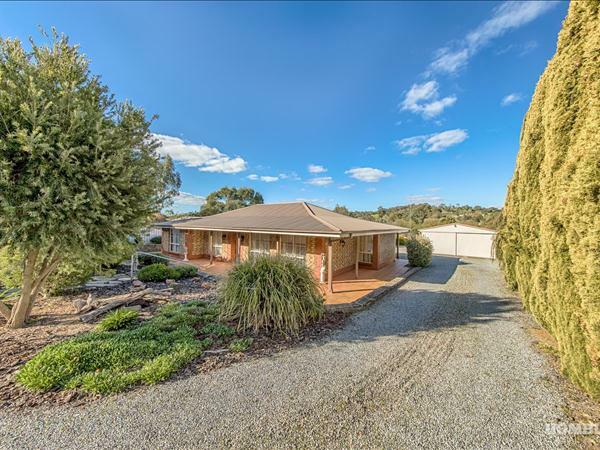 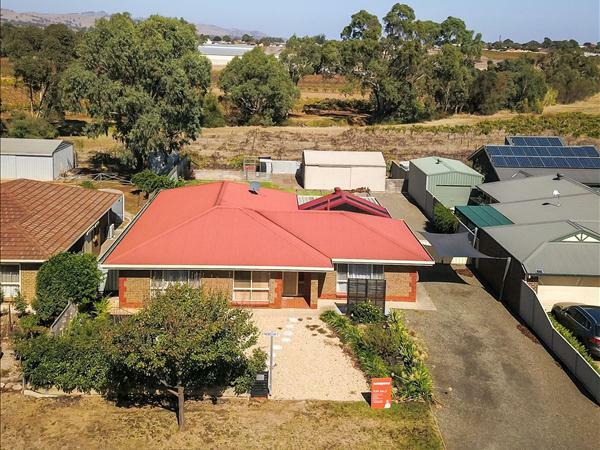 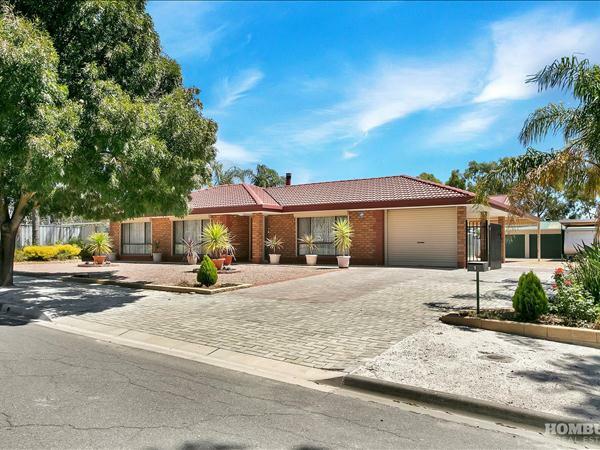 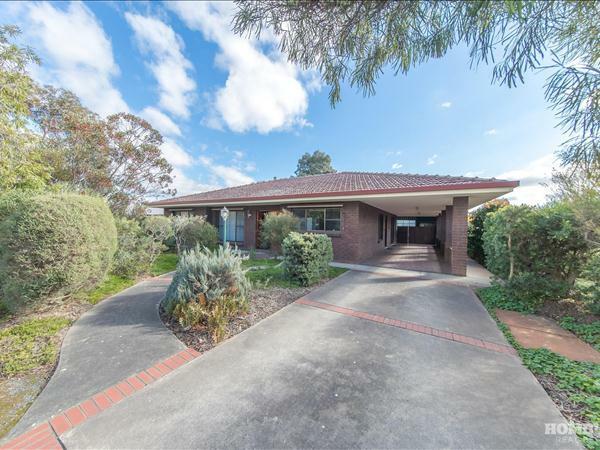 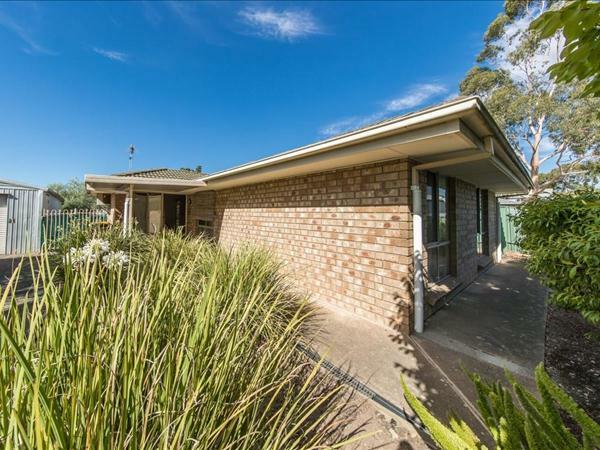 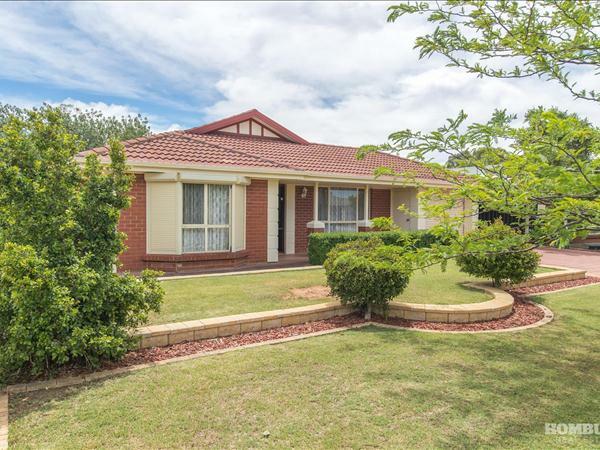 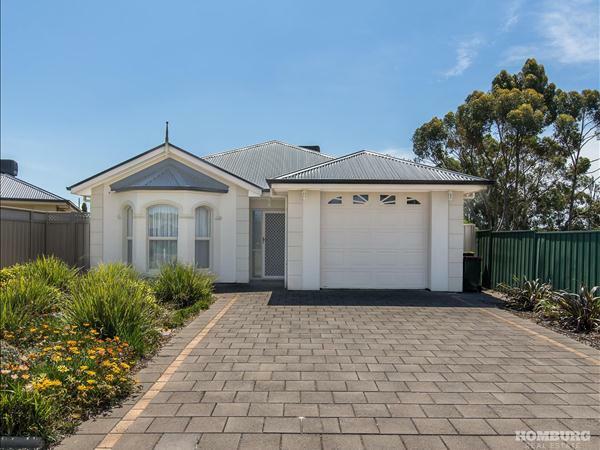 Situated just a short stroll from the main shopping precinct of Tanunda and a 2 minute drive from primary and high schools and the recreation centre, this versatile home can suit a variety of buyers. 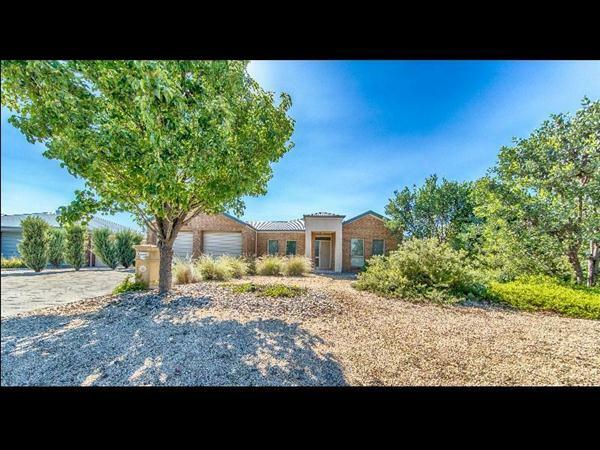 With 2 living areas, 3 bedrooms (main with direct access to bathroom), outdoor entertainment areas, generous yet manageable fully fenced rear yard, garage and much more. 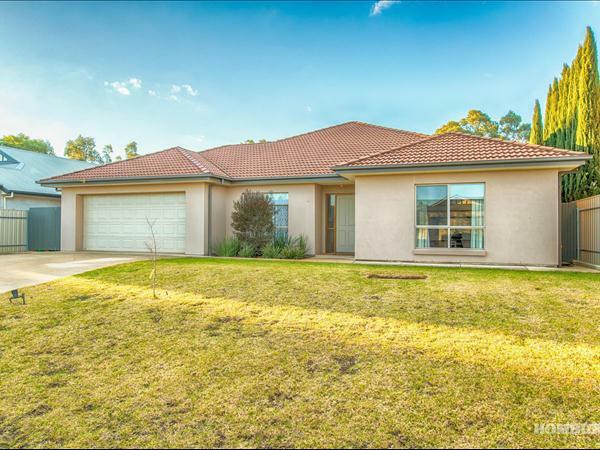 Would suit an individual, couple, small family or the investor. 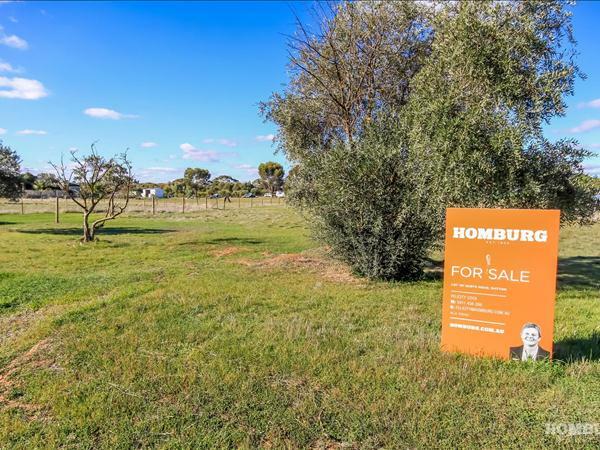 Realistically priced for genuine sale. 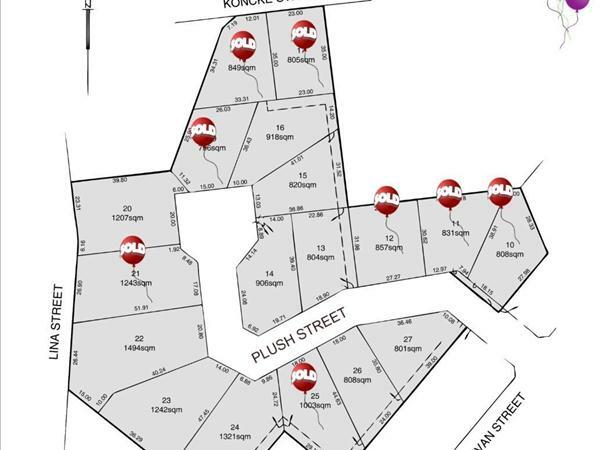 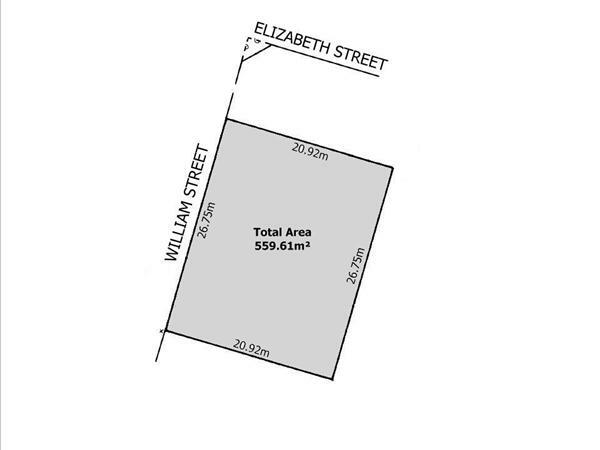 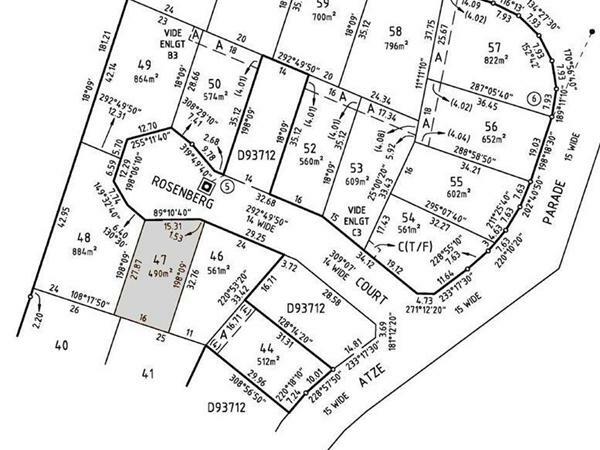 Offering a very generous allotment of 961m2, there is the potential to sub-divide and create a new block which you could either build on or sell! 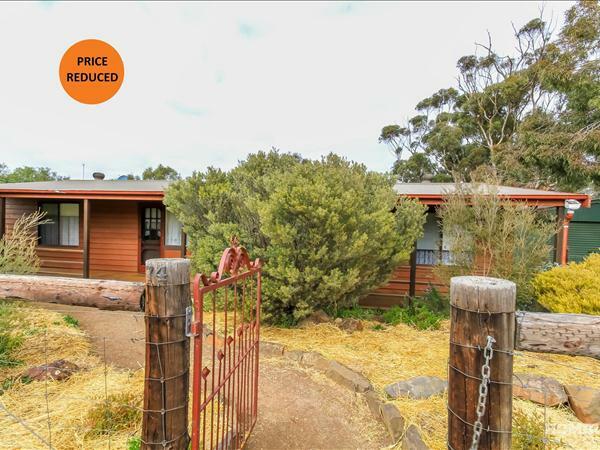 (subject to Council consent) The home itself offers 3 bedrooms, an eat in kitchen, separate lounge, bathroom, laundry and toilet. 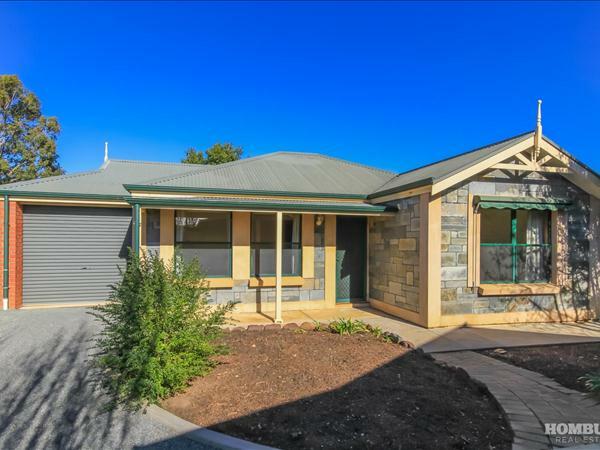 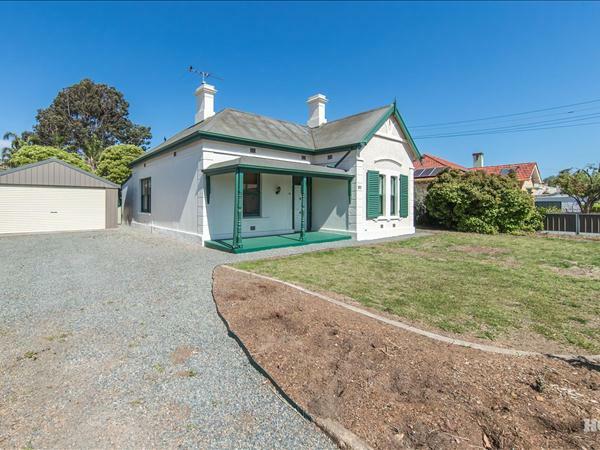 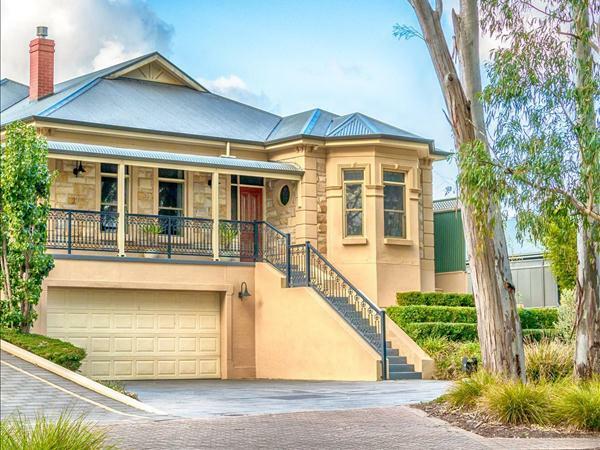 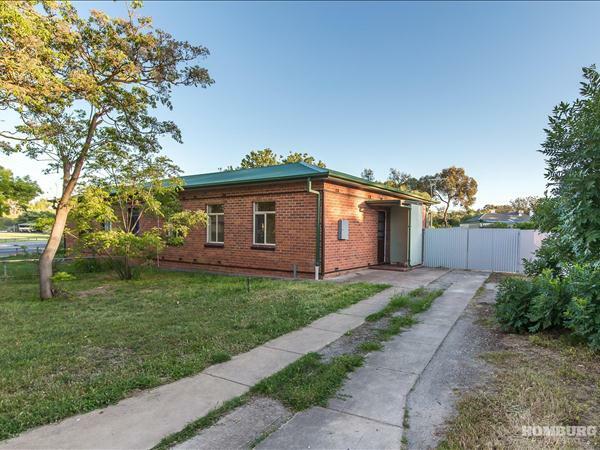 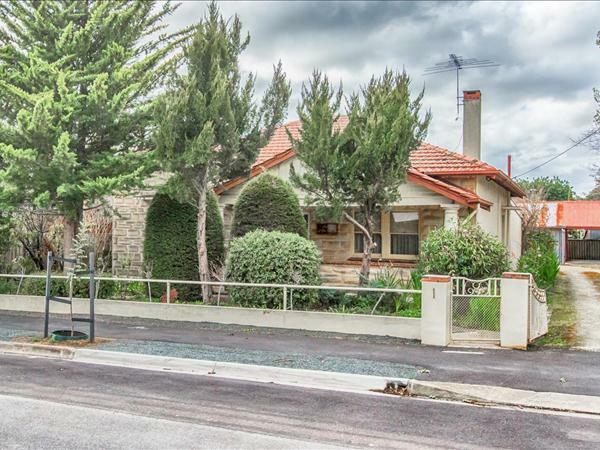 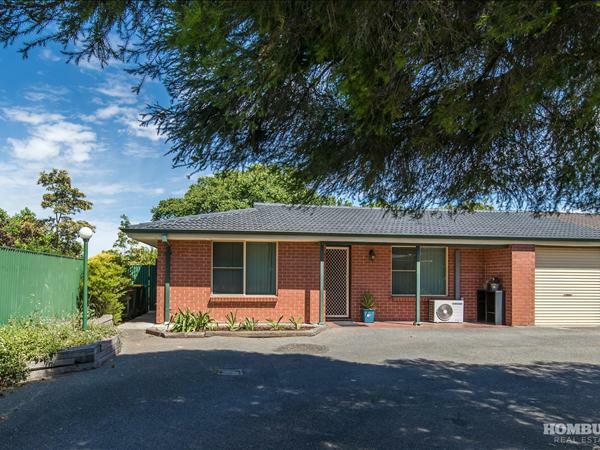 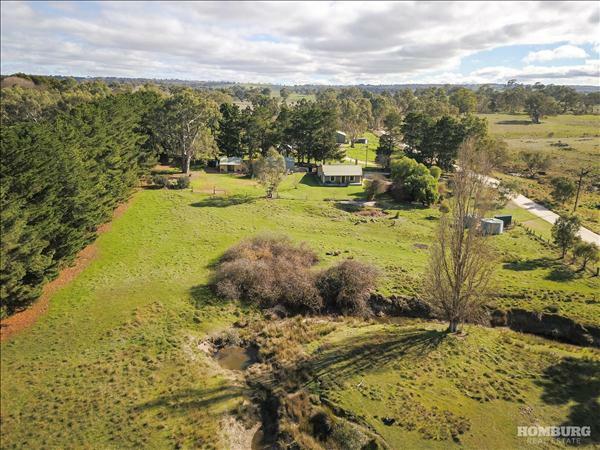 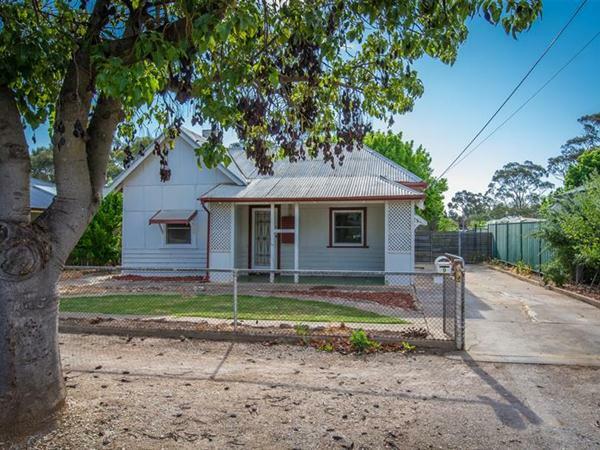 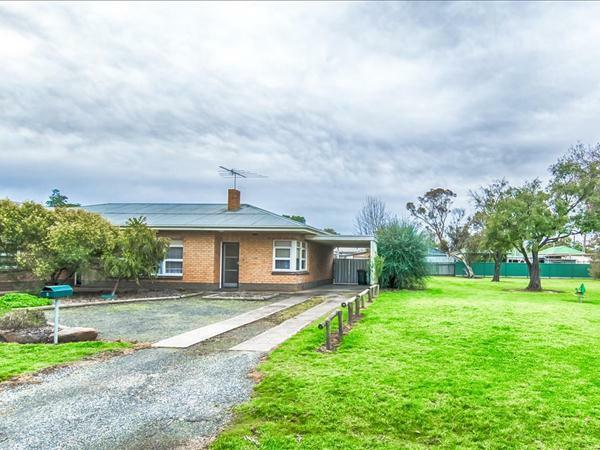 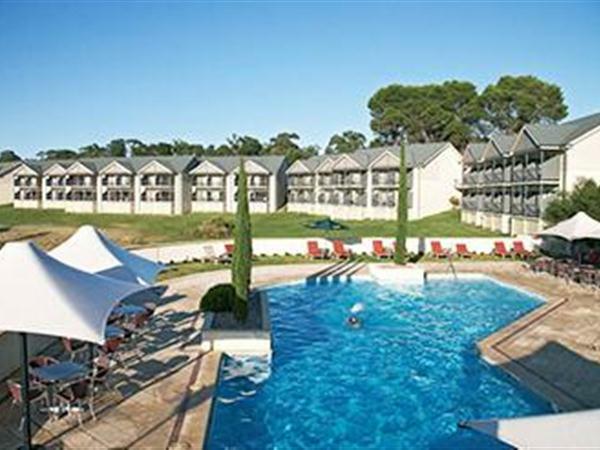 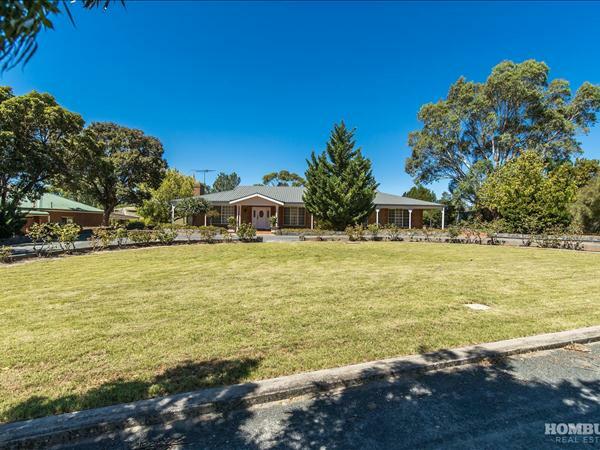 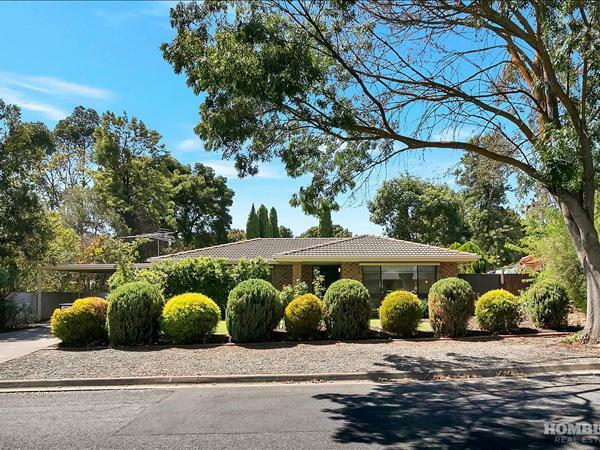 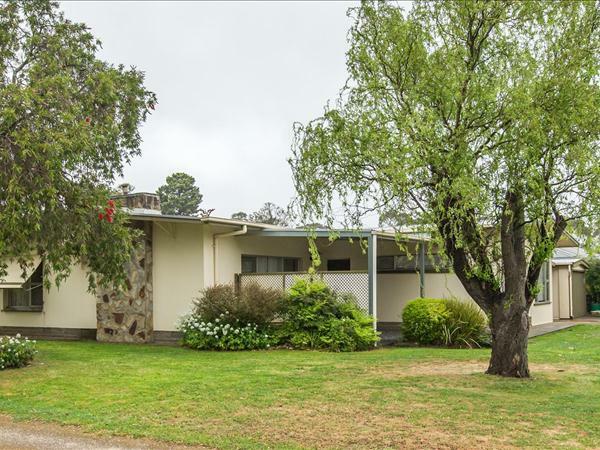 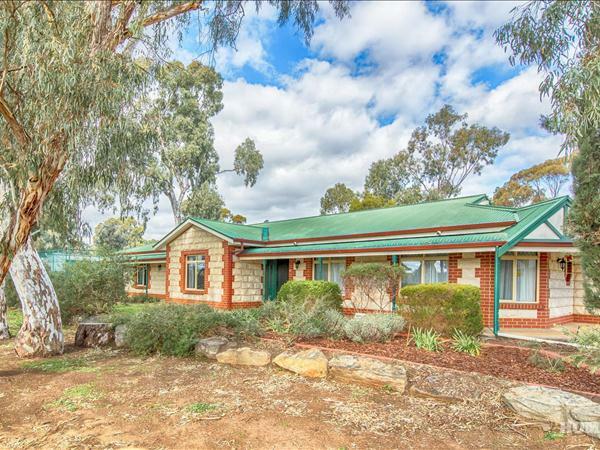 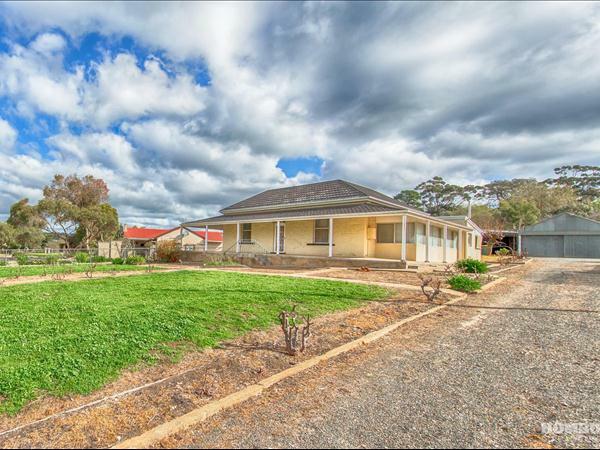 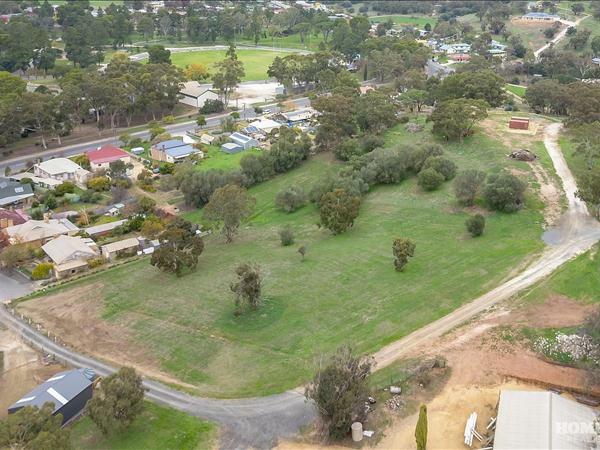 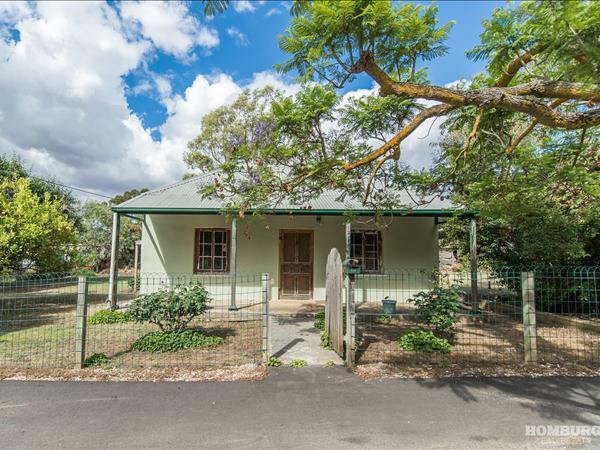 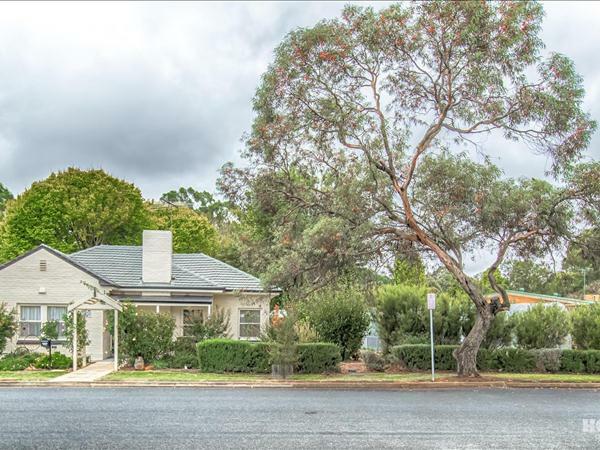 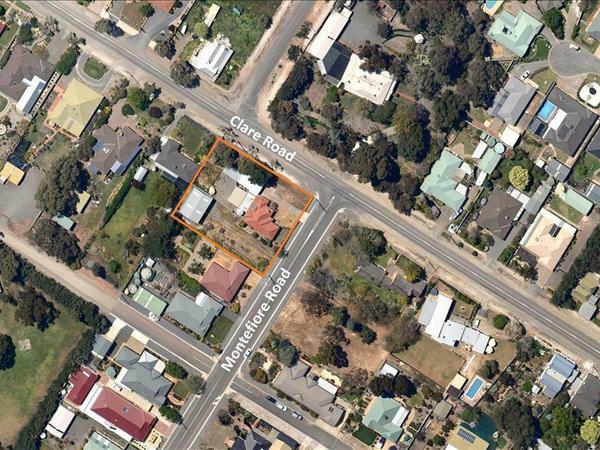 Located adjacent to a reserve complete with playground and just a short stroll into the Angaston main street. 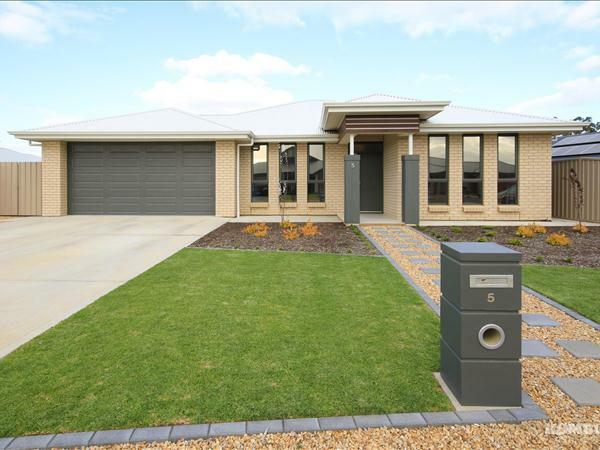 Will suit first home owners, couple, developers or investors. 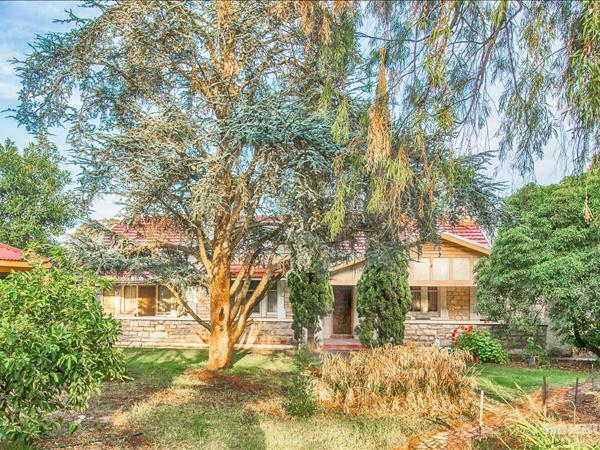 This charming circa 1919 bungalow sits on just over half an acre, (2427m2) and is set up for self-sufficient lifestyle capabilities, providing adequate space for growing food, generating electricity, has an ample storing capacity for rainwater, its own varietal fruit orchard, chicken living quarters and great outdoor living spaces for you to enjoy. 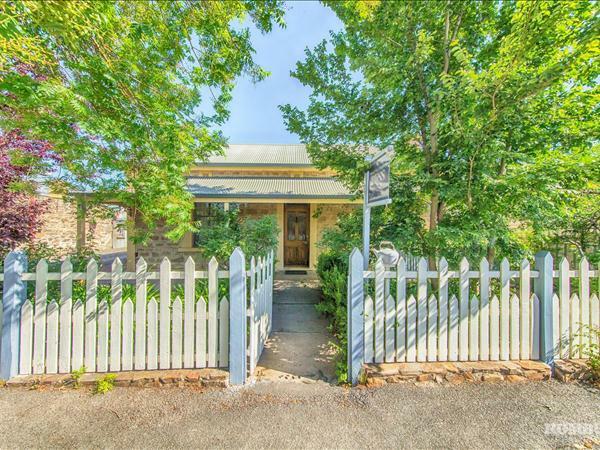 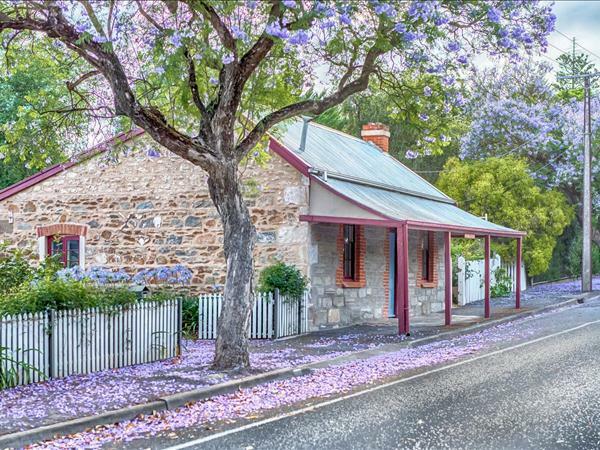 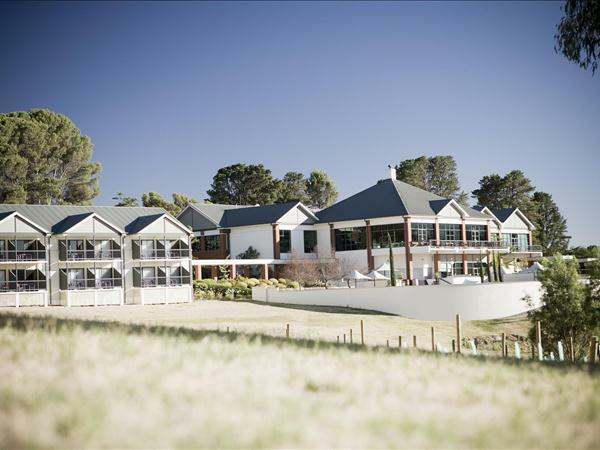 Entry to the property is through an automated gate, the home greeting you with its characterful charm and large front verandah spaces, outside gazebo with a wood fired brick pizza/bread oven ready for gustation delights. 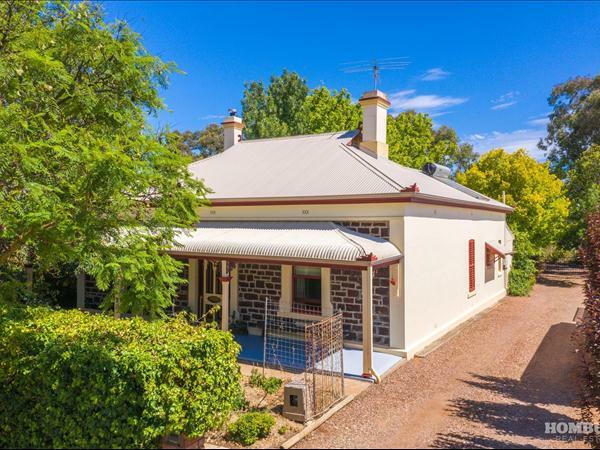 Inside, the large rooms are accented by original stained-glass windows, jarrah floor and has the potential to utilise the dining room as a fourth bedroom. 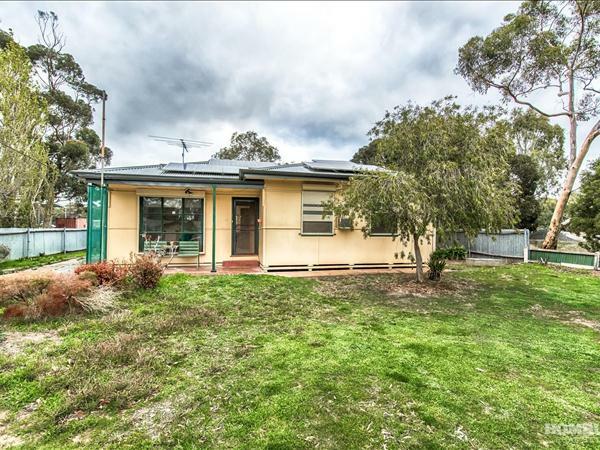 The kitchen comprises the bungalow’s quintessential large pantry, a must for the home produce, adjacent utility room with built-in storage, a 900mm gas cook top stove and convenient central island bench. 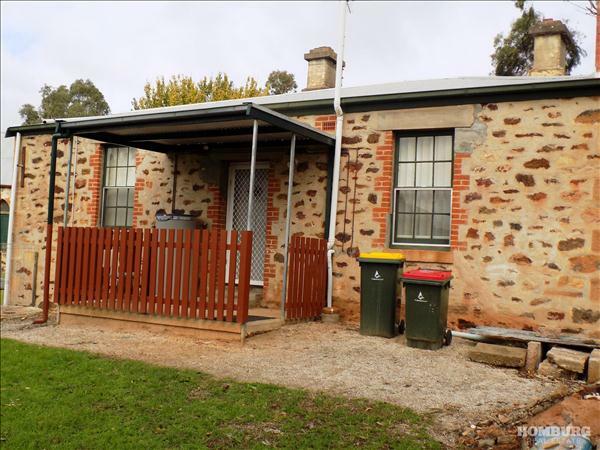 A separated laundry across the enclosed verandah includes a handy powder room. 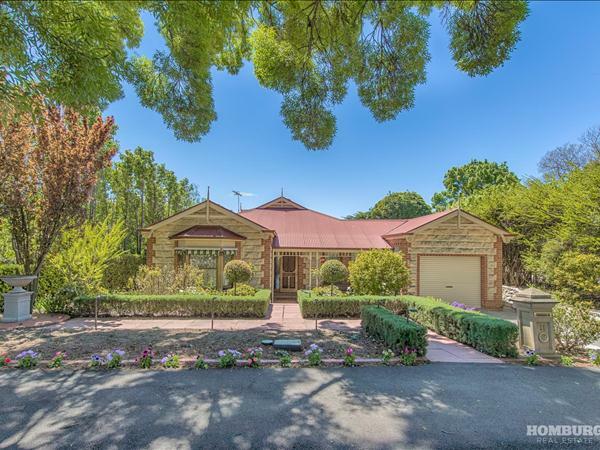 Large living spaces, the lounge includes a split system air-conditioner and a wood heater, the dining room with an open fire place leads out onto its own verandah, perfect for entertaining guests into the cool of the evenings. 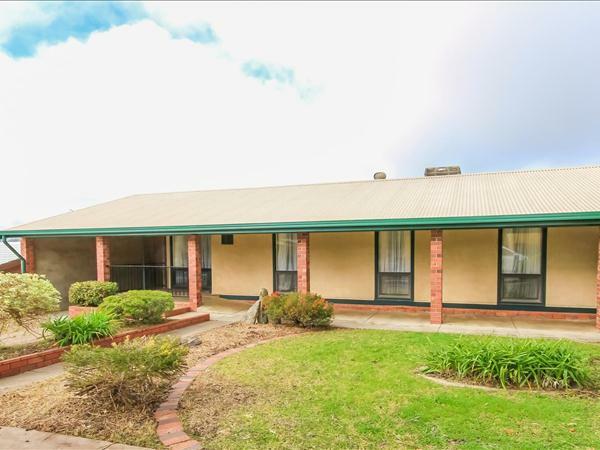 The largest bedroom is close to the main bathroom for convenience. 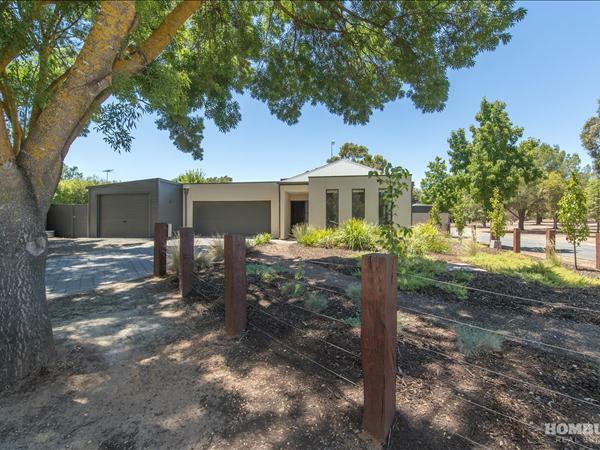 There are many extras on the property including a monitored alarm and white-ant system, 3 phase power, 2.5Kw solar system, rainwater is plumbed to the house, eco hot water system, 40,000 litres of rainwater storage and a 6 x 11m shed with electric roller door, 15-amp plug, cement floor with pit and work area. 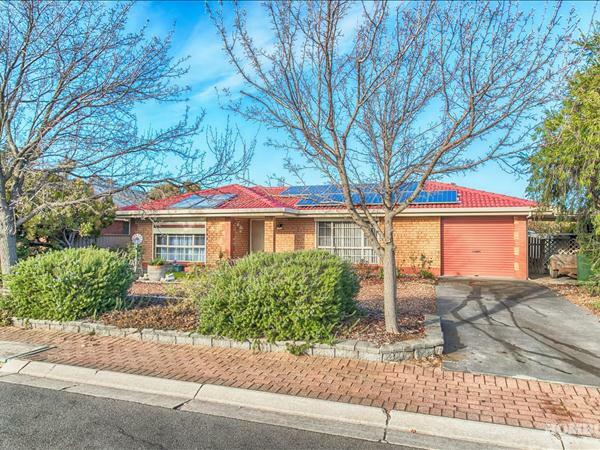 The sustainable ingredients are here with a variety of fruit producing trees of stone, citrus and exotic goji berries, veggie patches, both coverable and open to the sun, excellent water source, energy production, food storage capacity are ready for you to embrace. 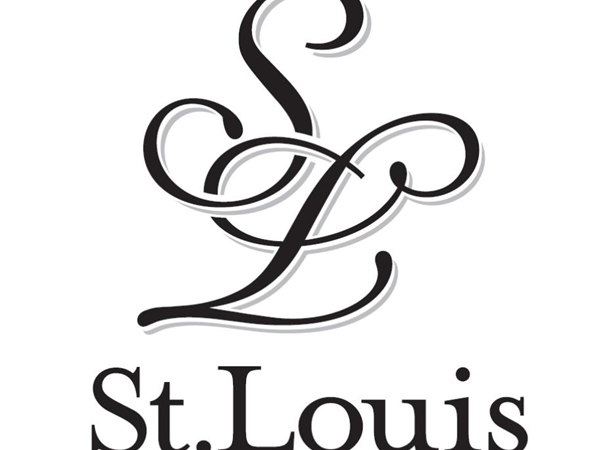 When its all about lifestyle! 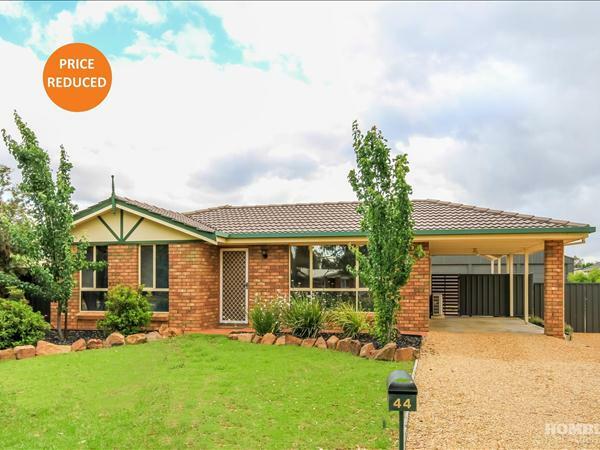 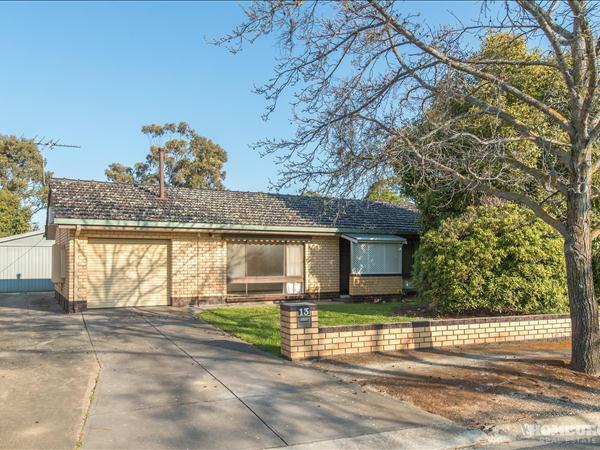 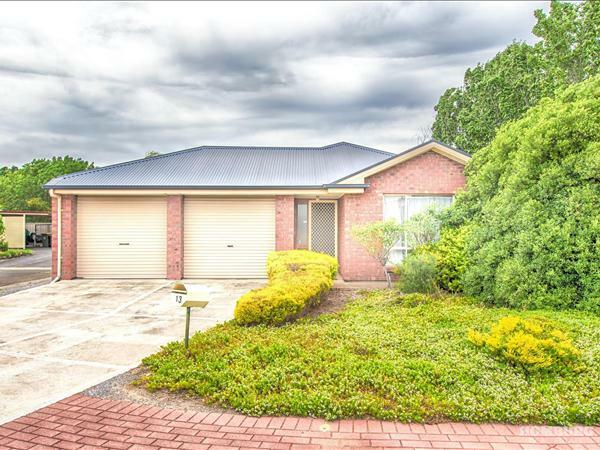 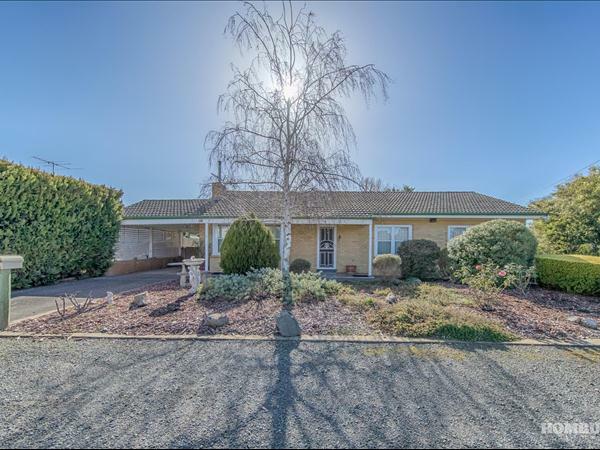 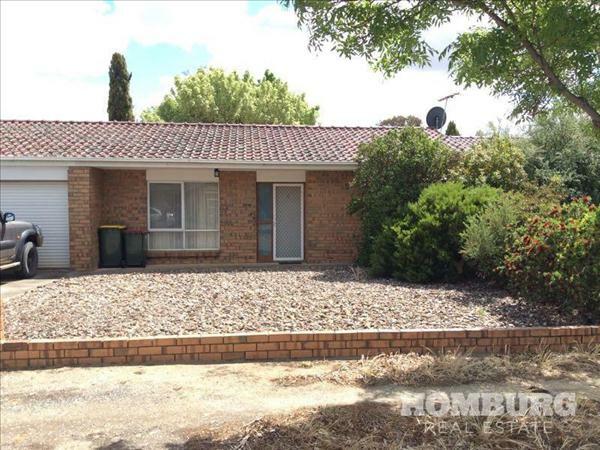 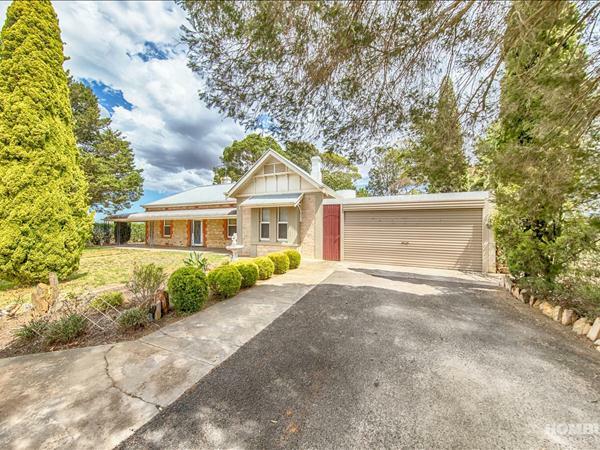 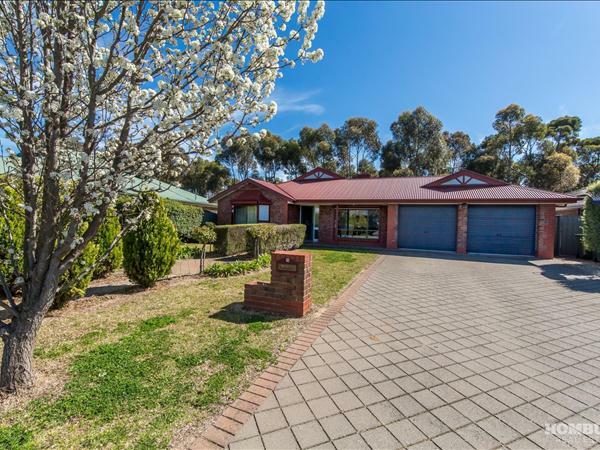 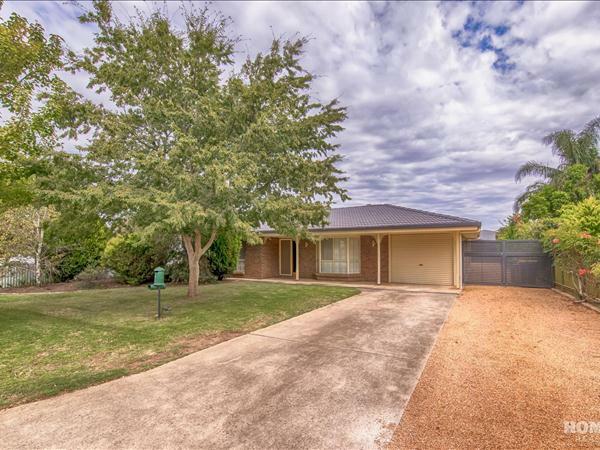 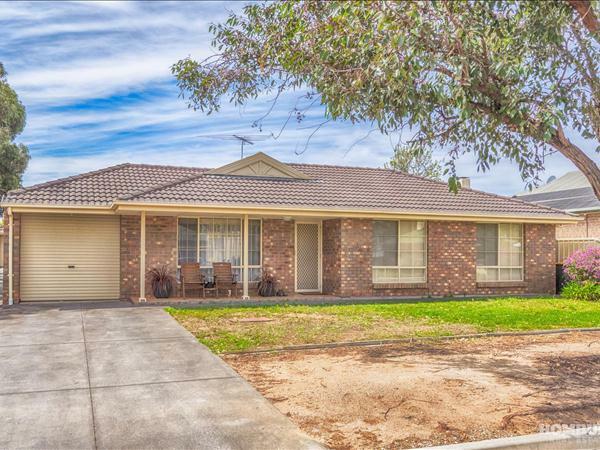 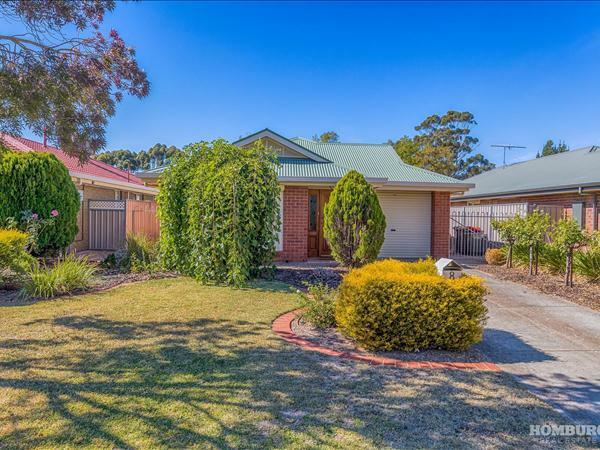 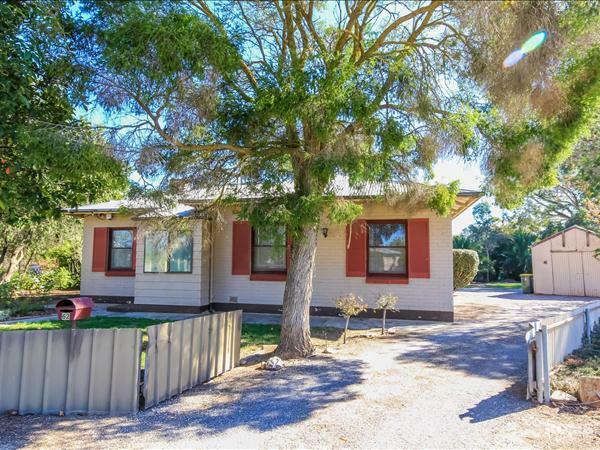 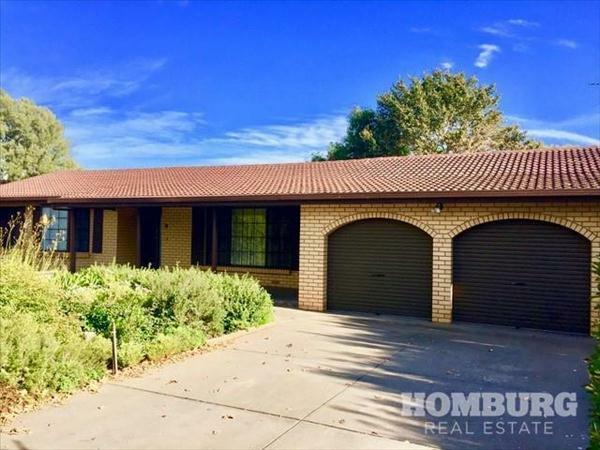 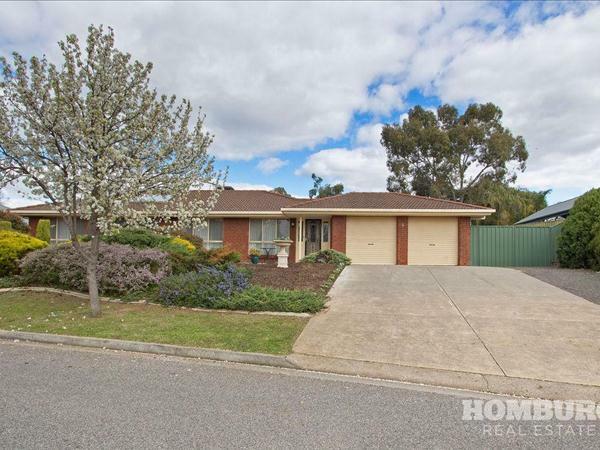 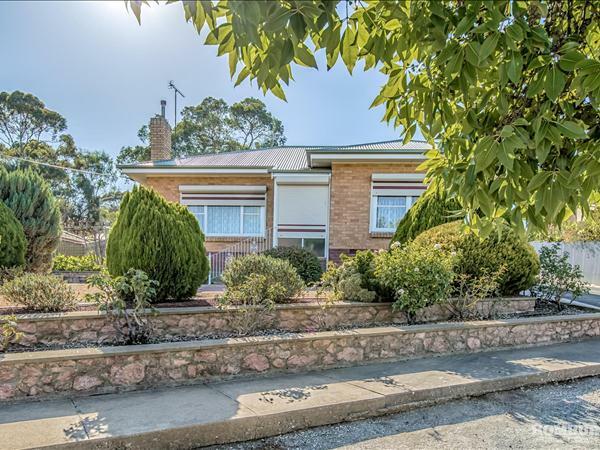 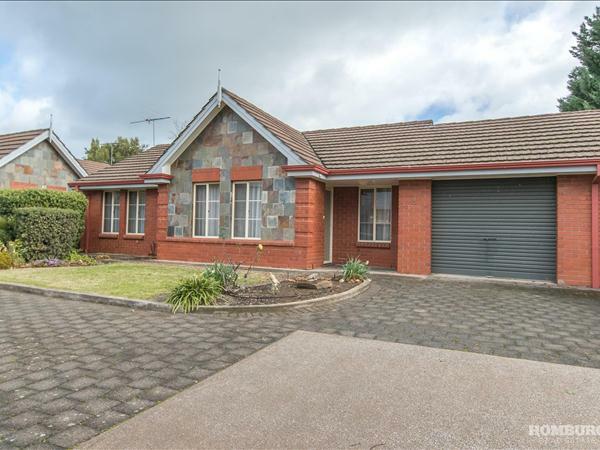 This well maintained three bedroom home on the outskirts of Nuriootpa has been refreshed inside and out and is ready for the new owners to take over and create their own slice of paradise. 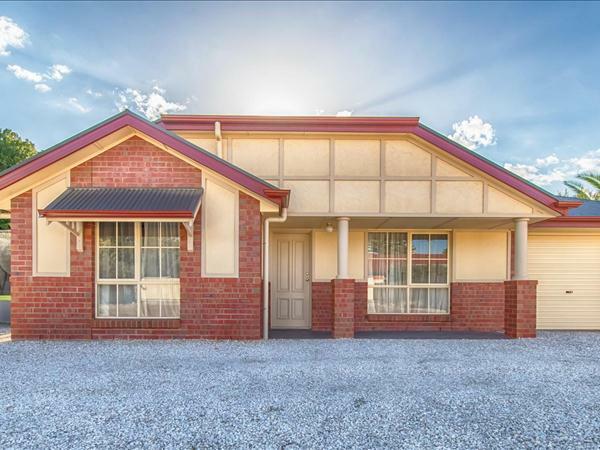 The home offers 3 bedrooms, main and bed 2 both with built in robes and is the perfect size for a couple or young family. 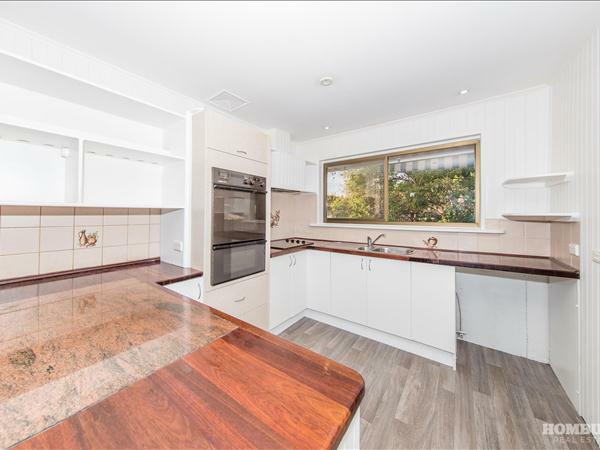 The kitchen has been recently refurbished with new appliances, and the breakfast bar overlooks the meals area so the cook is included in the dinner time chatter. 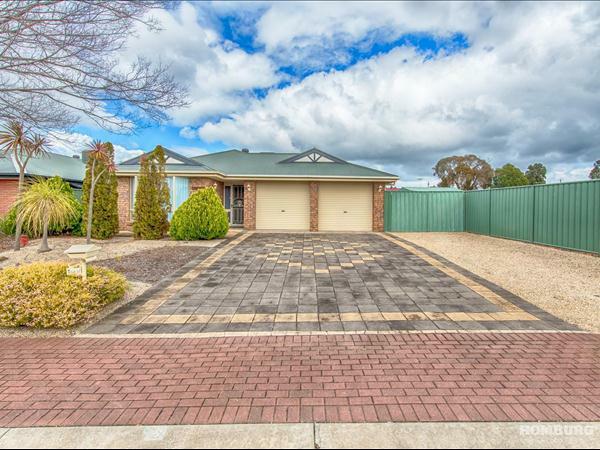 Step outside to the new gabled outdoor entertaining area which overlooks the fabulous rear yard of this 1000sqm block (approx.). 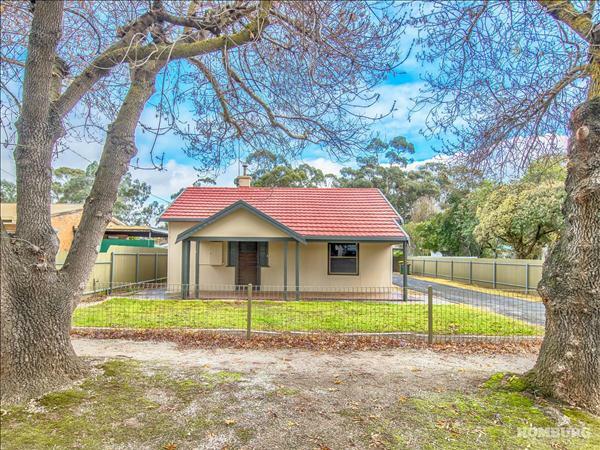 With lovely lush lawns, separate garden beds, prolific apple trees and the Taj Mahal of sheds, this really is the perfect property for those who love the outdoors or need a great workshop/man cave/shed. 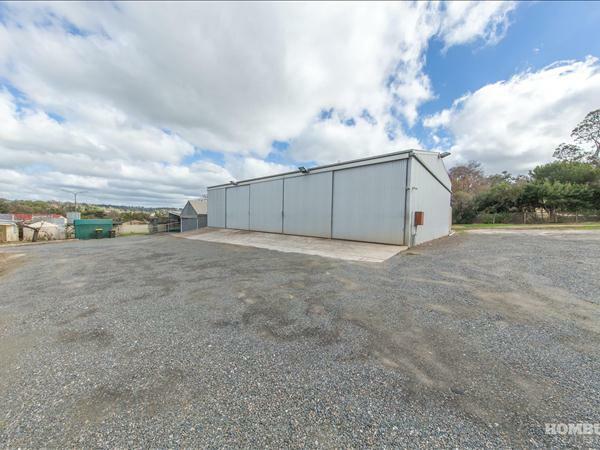 The new 3 bay shed measures 9.2m x 9.2m with a 2.8m door height. 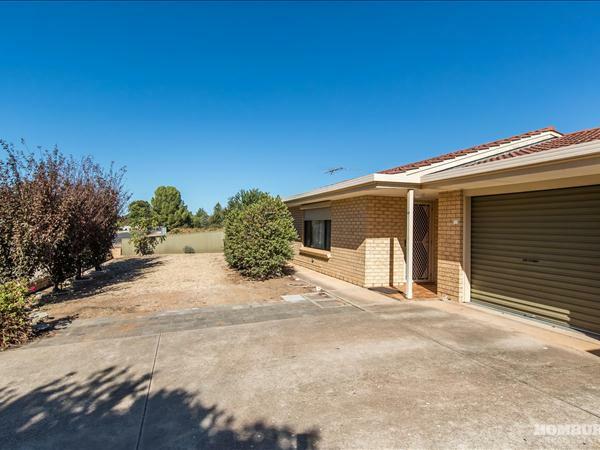 With concrete floors, separate power circuit to the home and LED lights, there is ample room for storage or workshop facilities. 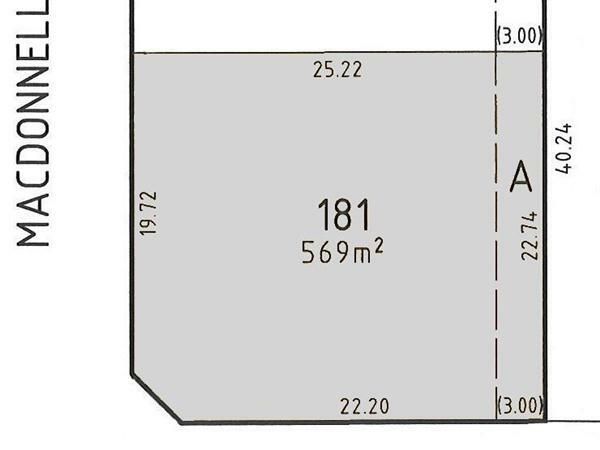 Also pre-drilled for a mezzanine floor, this shed will make any shed lover smile with delight! 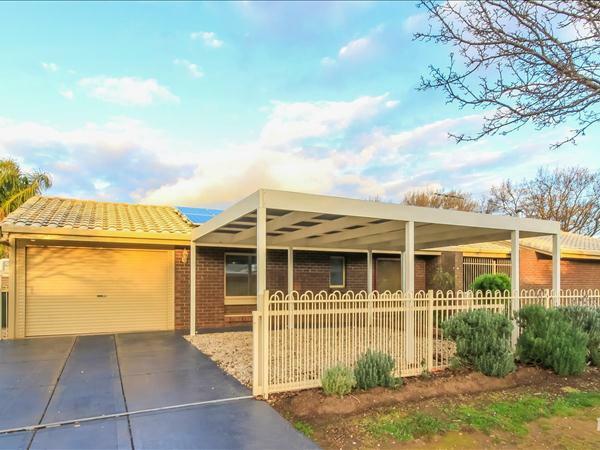 The current owners have fastidiously maintained this lovely home and recently added their dream outdoor entertaining area and shed. 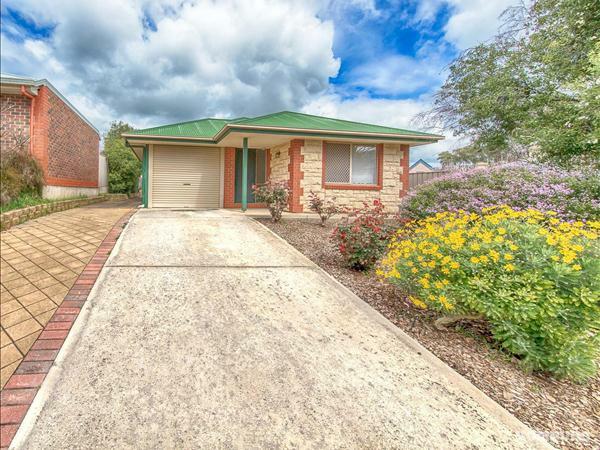 With not a pebble out of place in the rear yard, just imagine the fantastic house warming party you could have here! 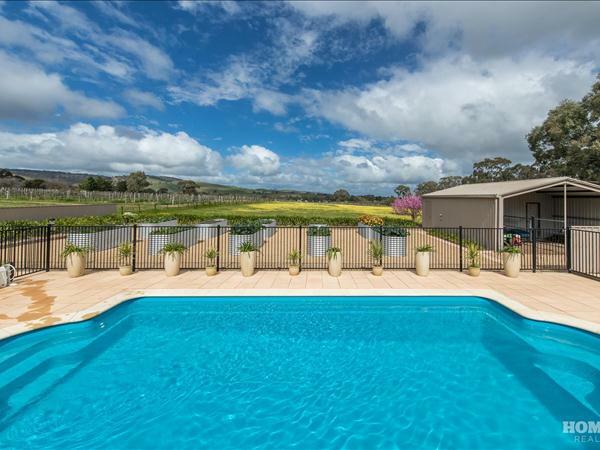 Plenty of room for summertime get togethers, or for the kids to kick the footy. 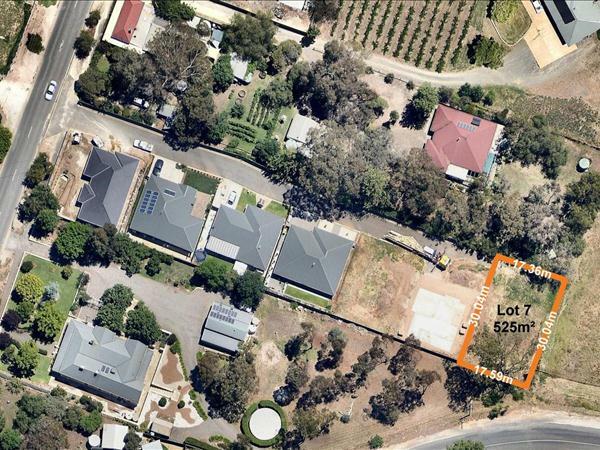 Add some veggie gardens, chooks, more fruit trees, whatever your heart desires, room is no issue here!